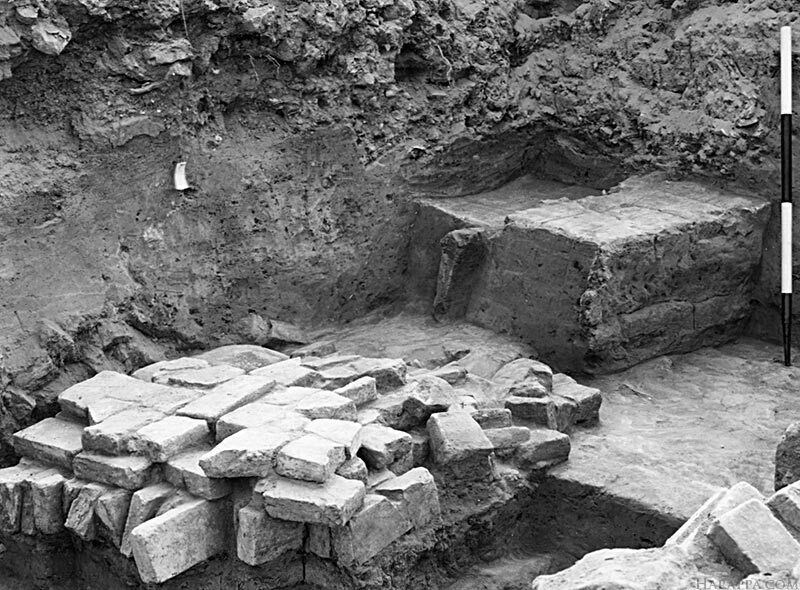 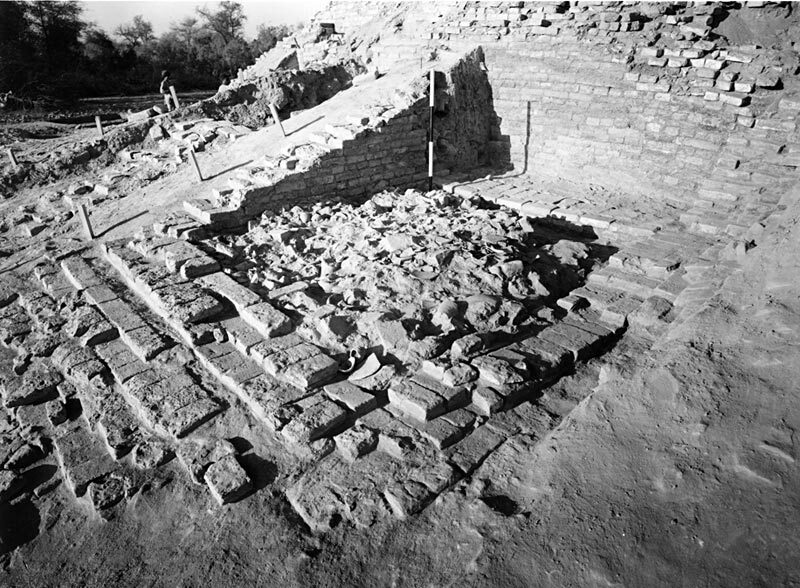 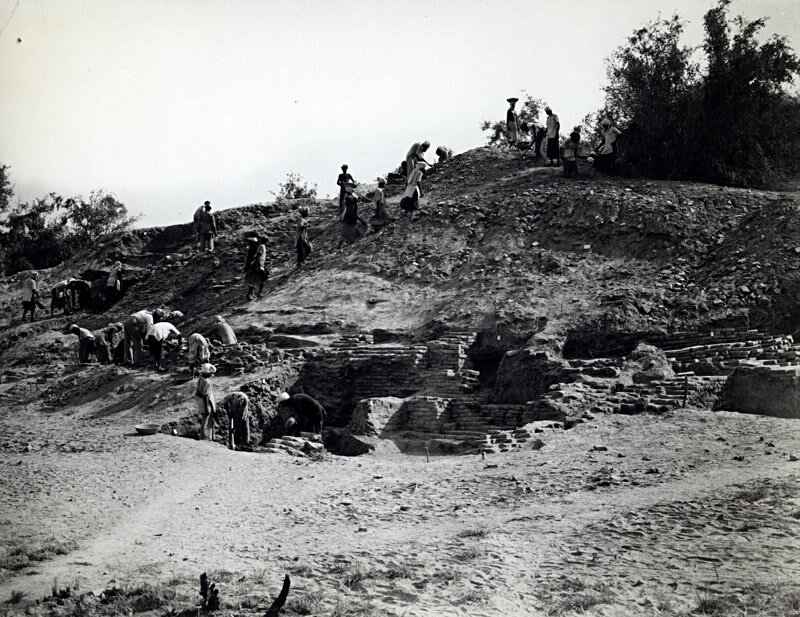 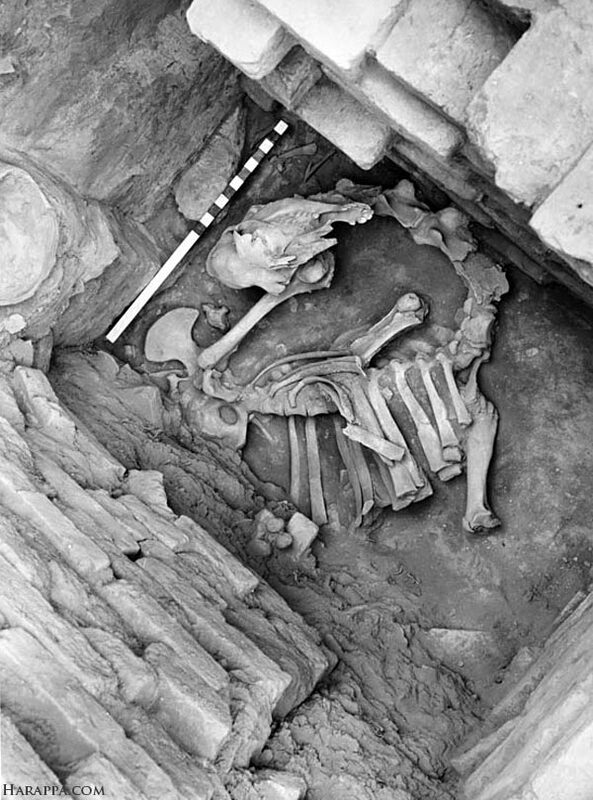 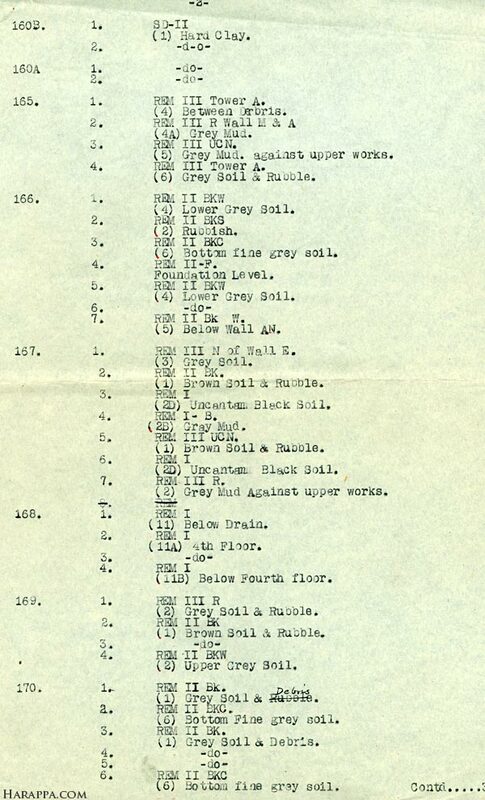 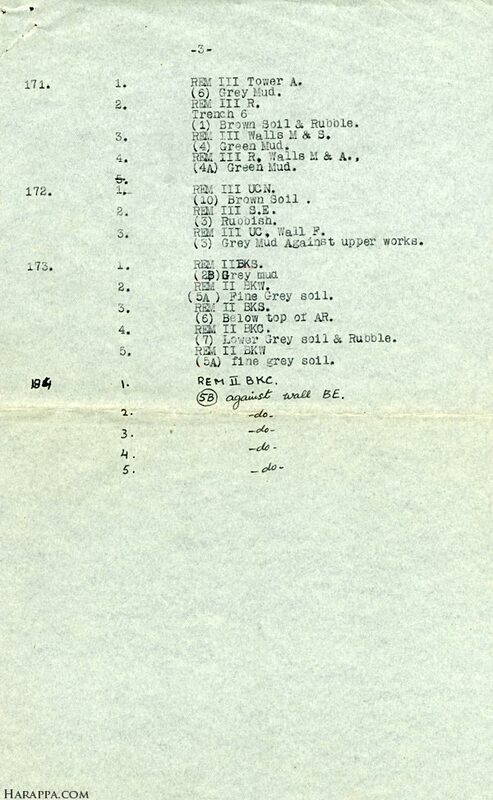 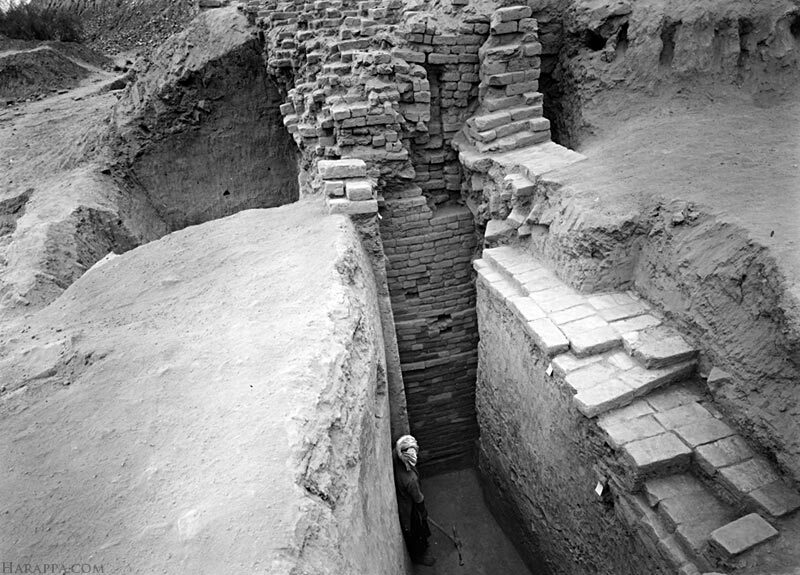 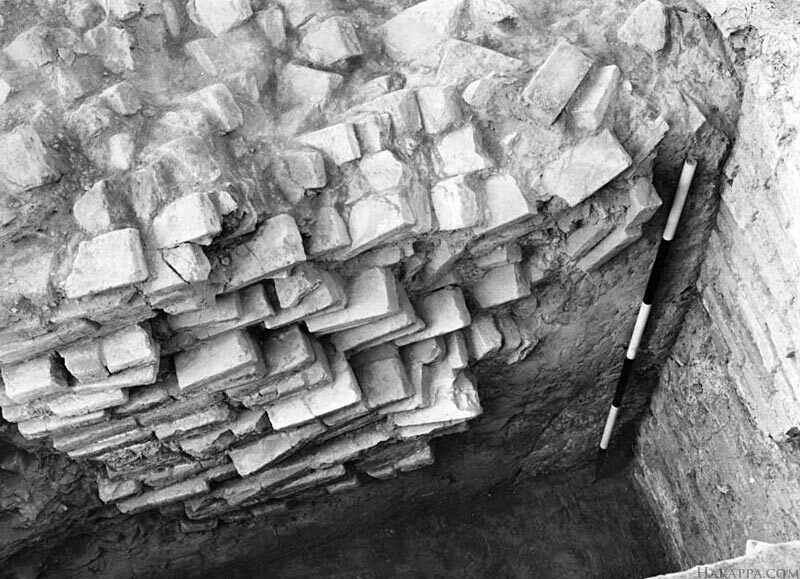 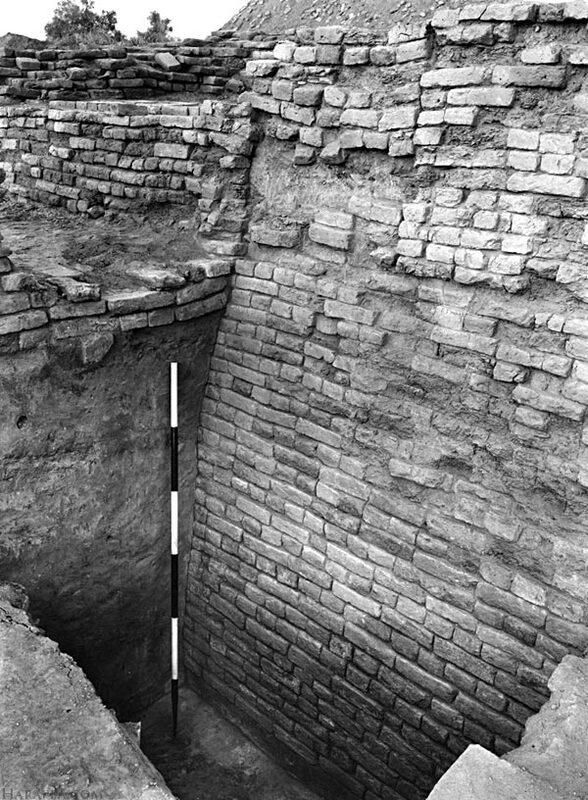 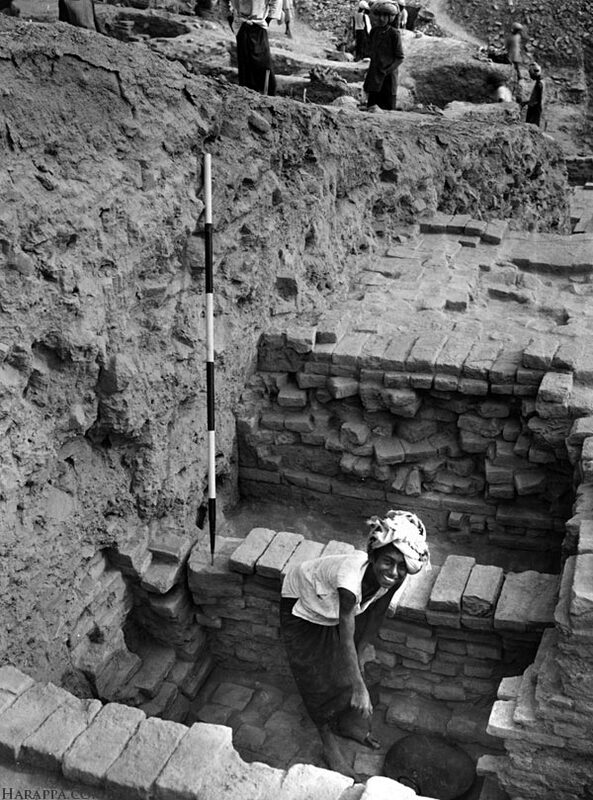 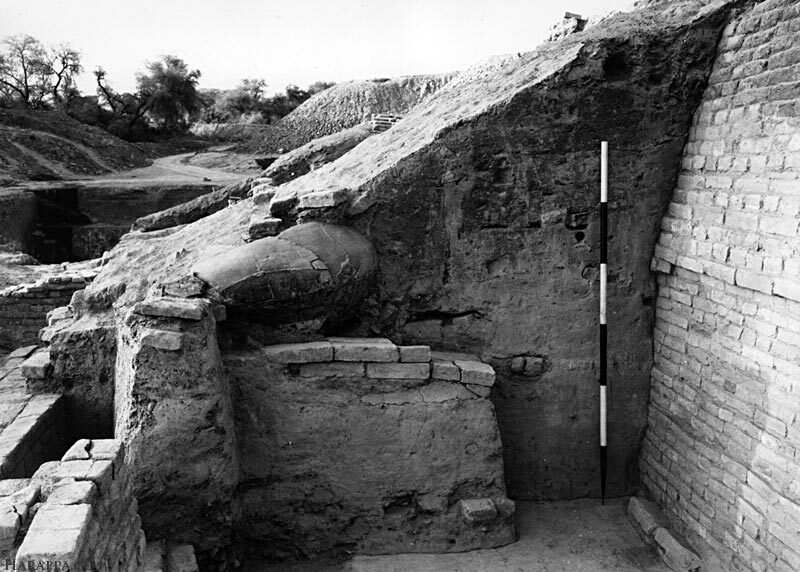 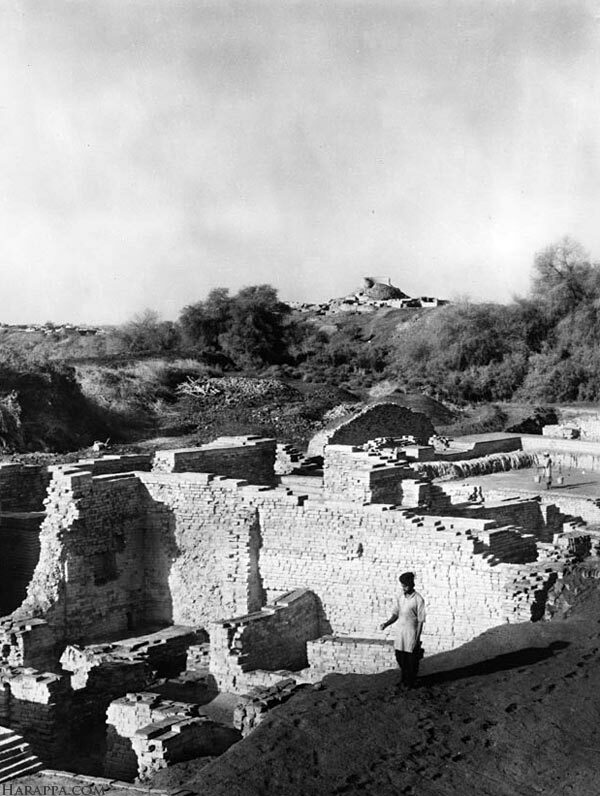 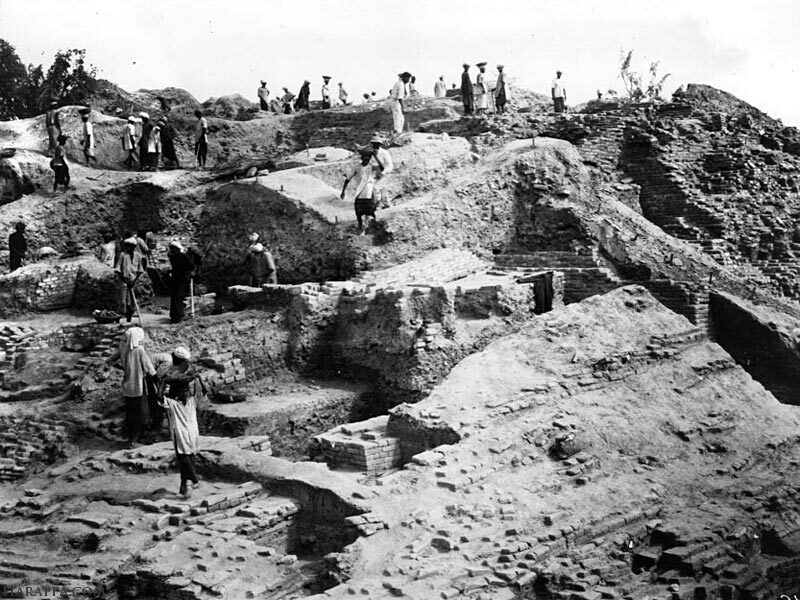 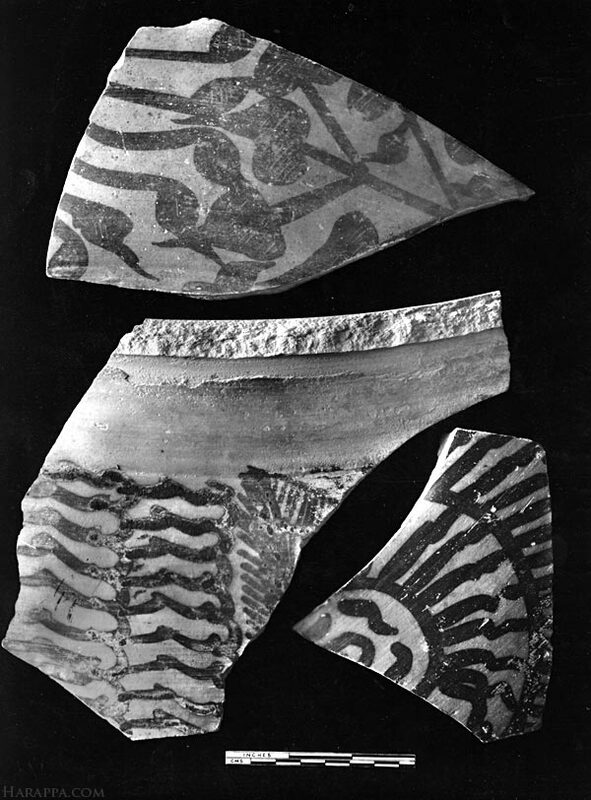 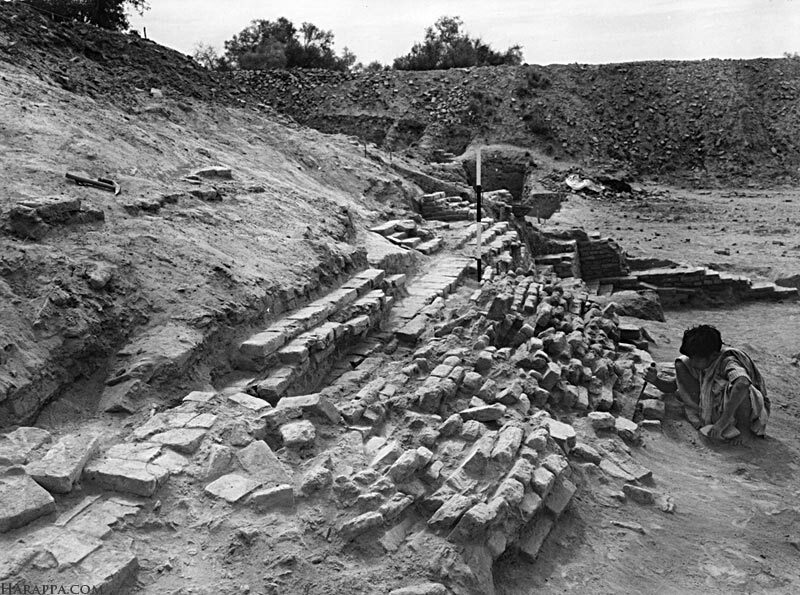 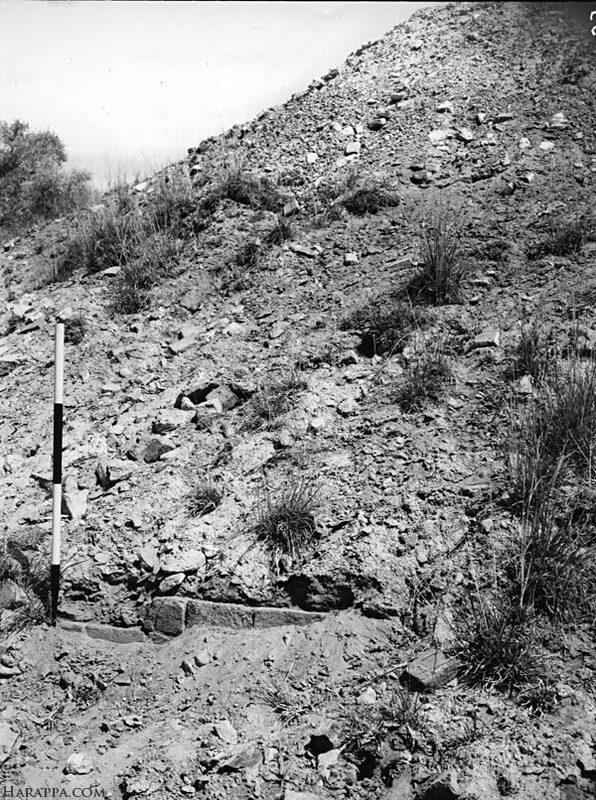 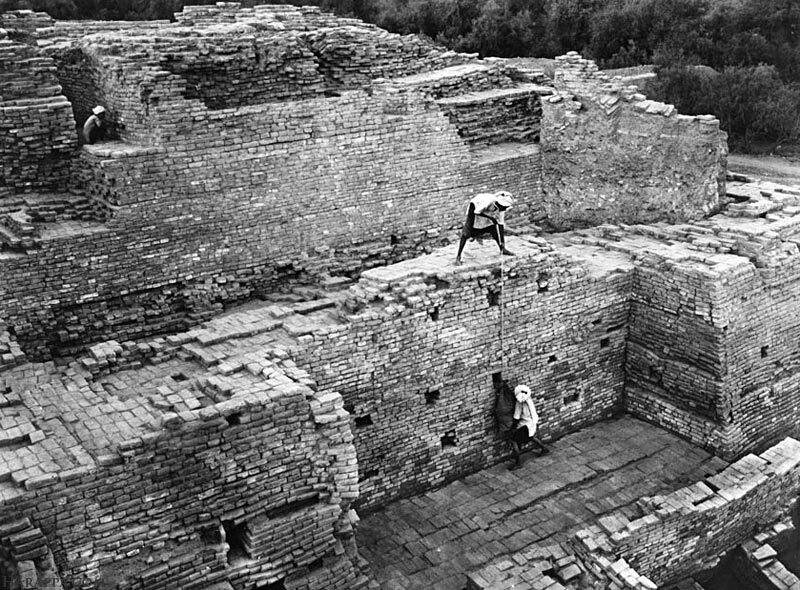 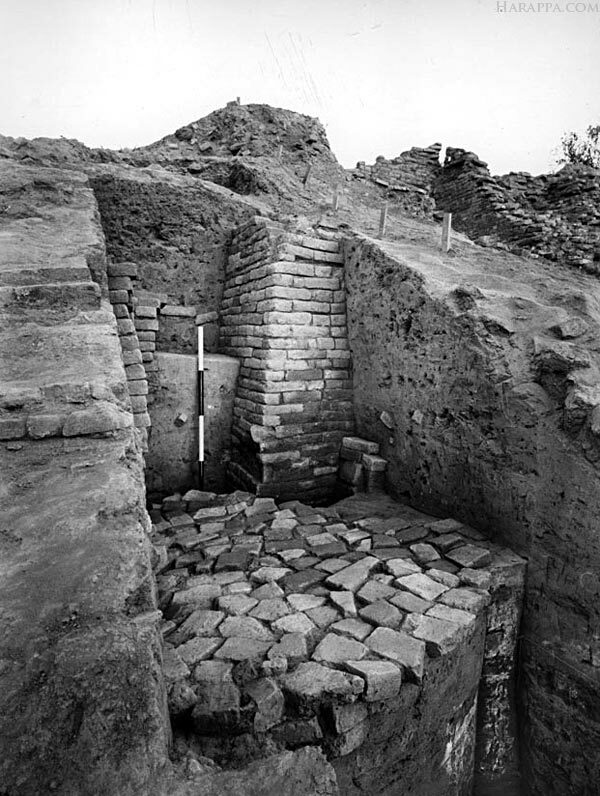 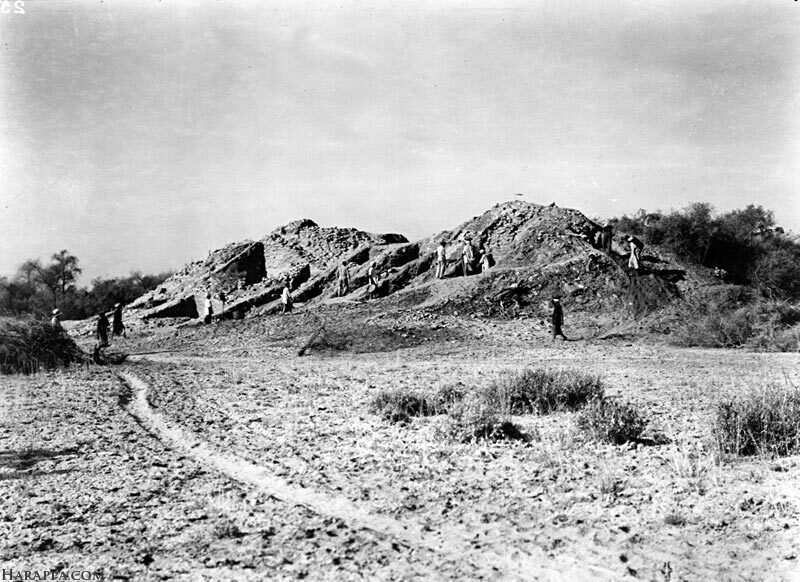 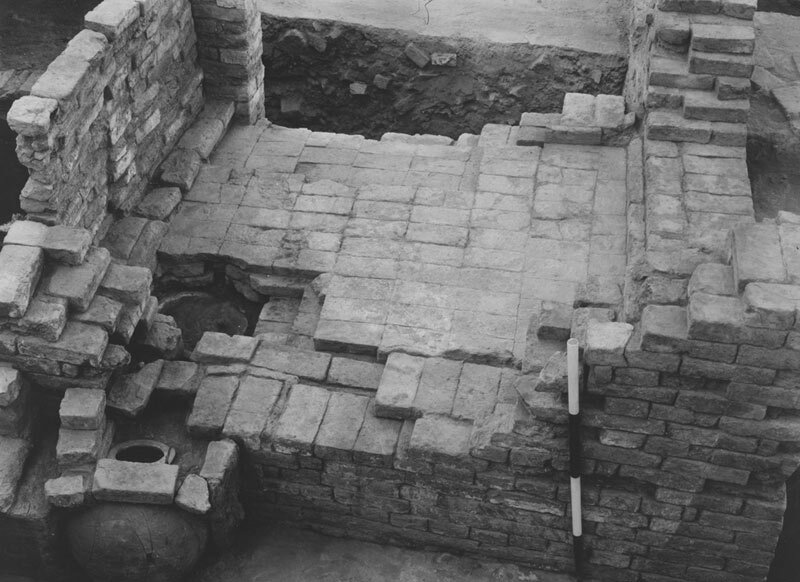 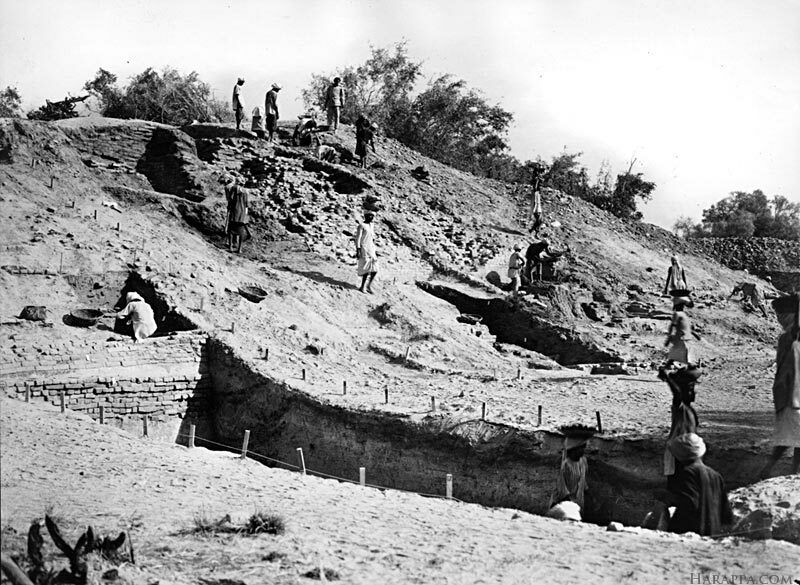 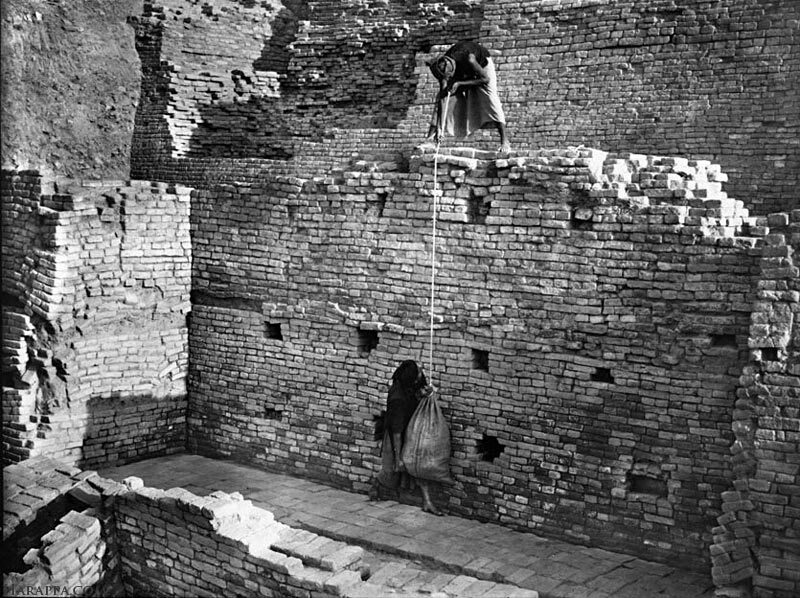 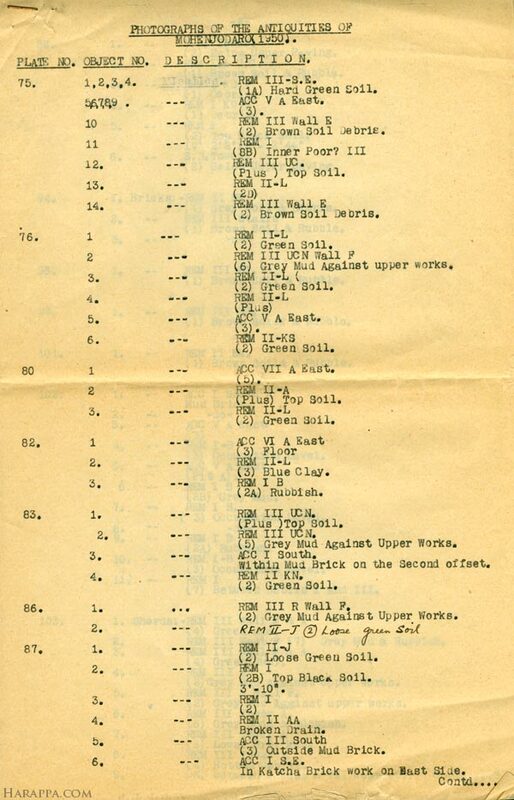 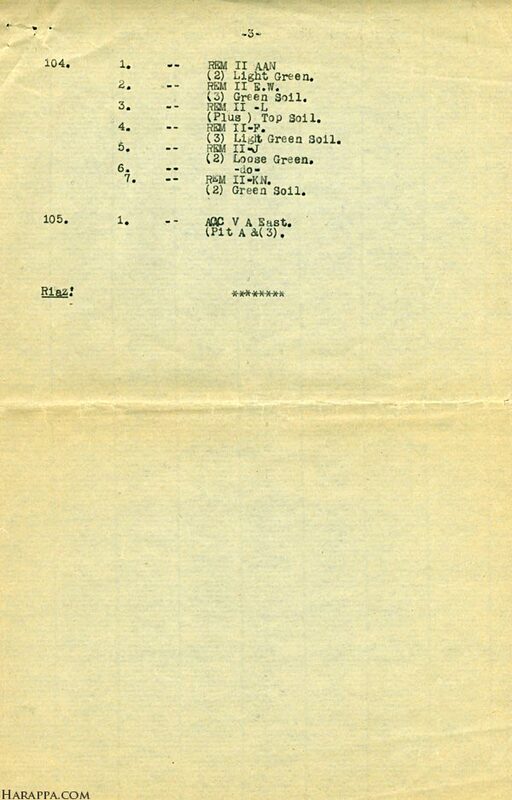 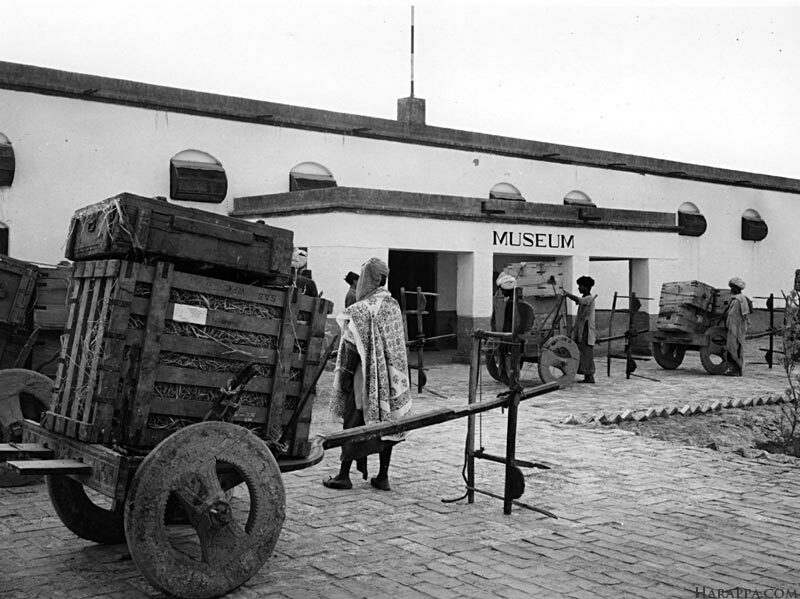 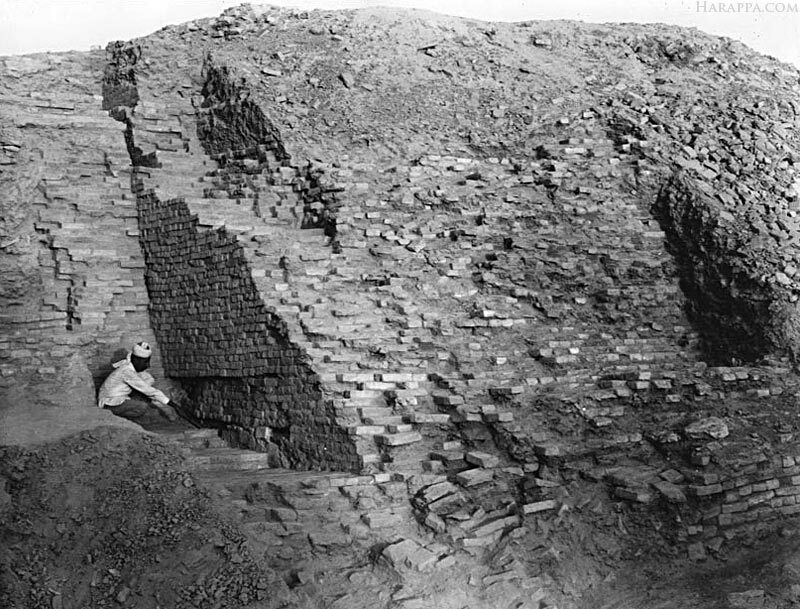 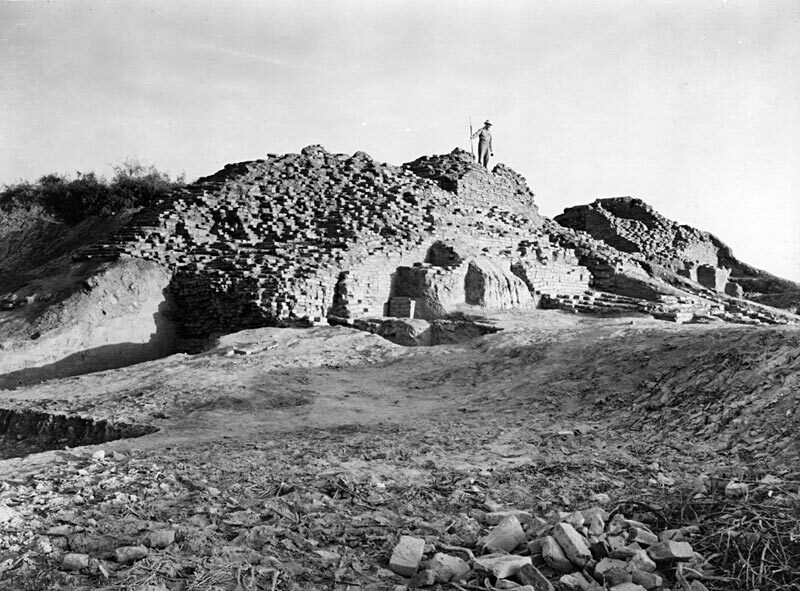 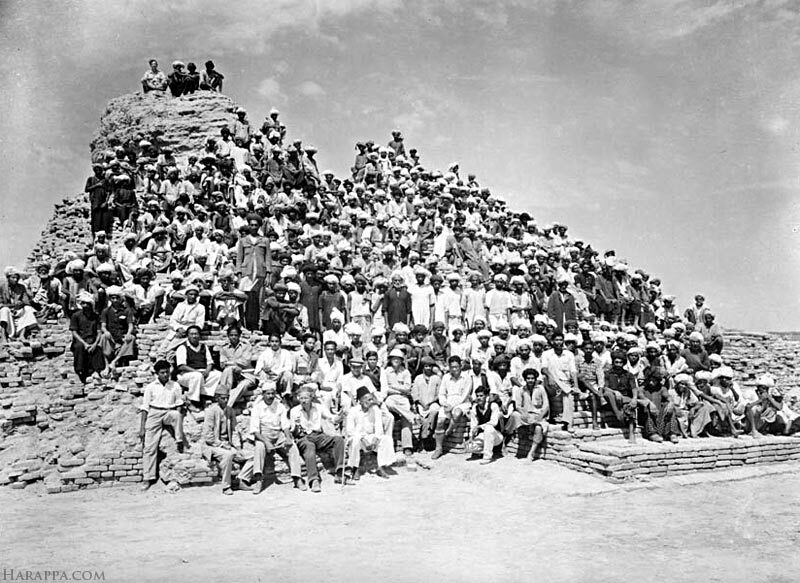 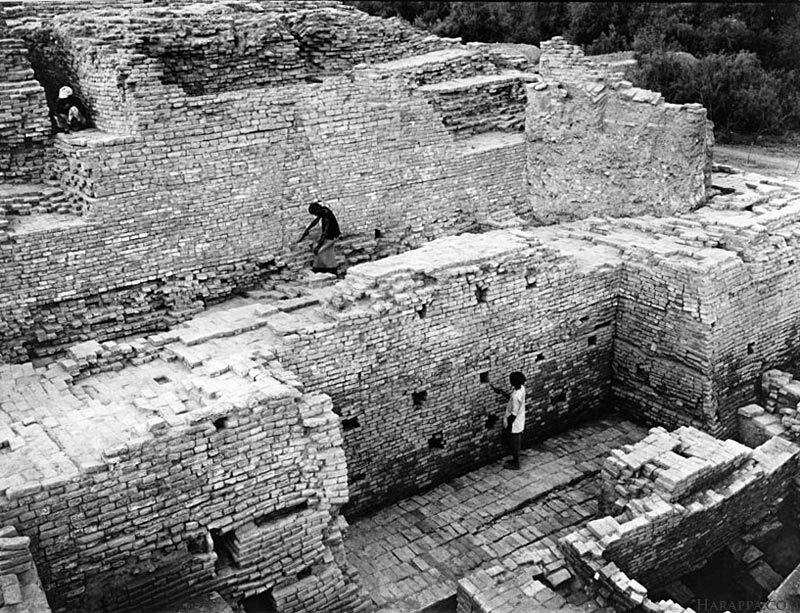 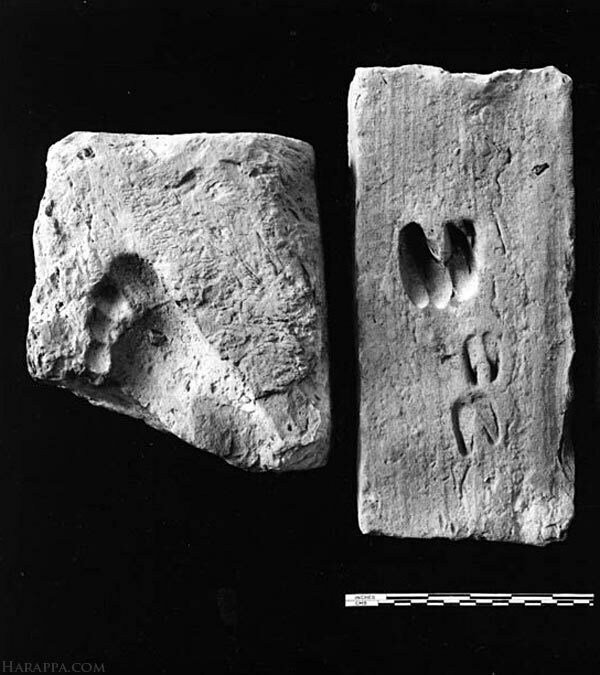 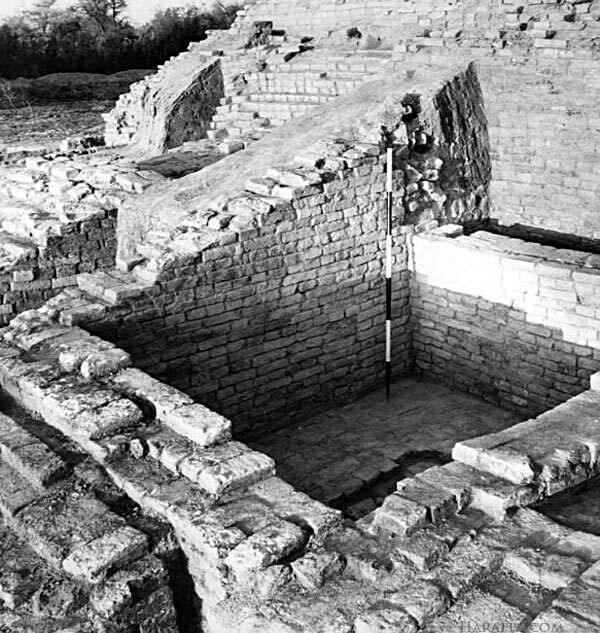 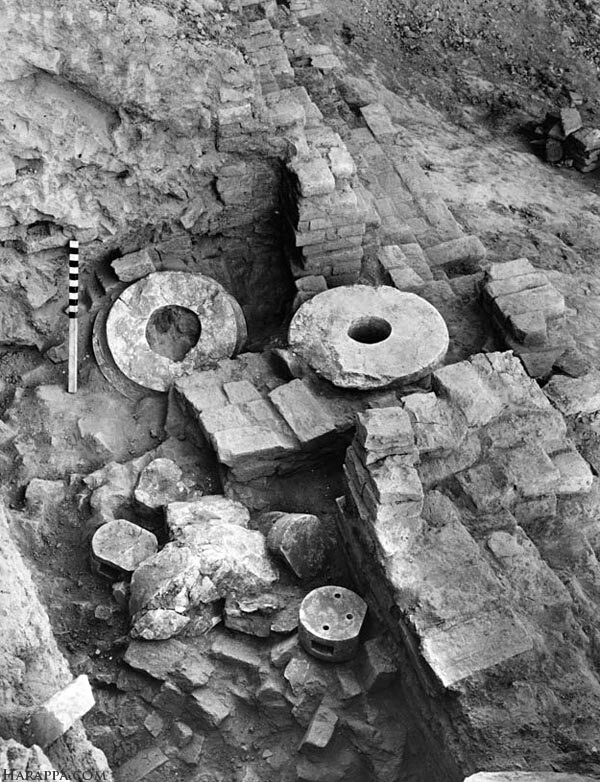 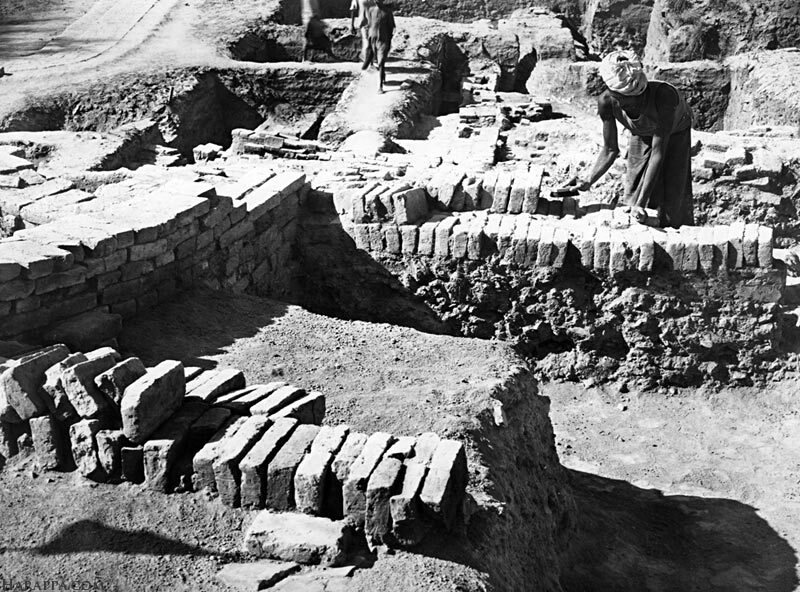 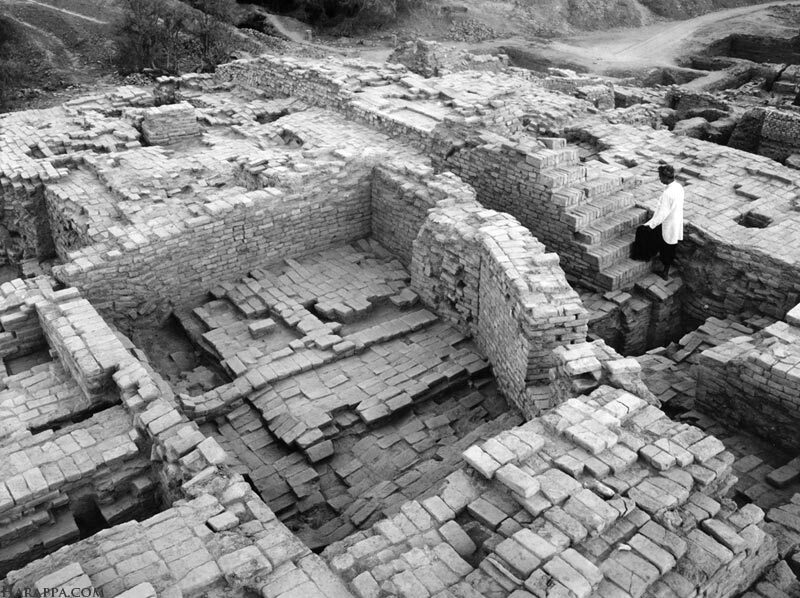 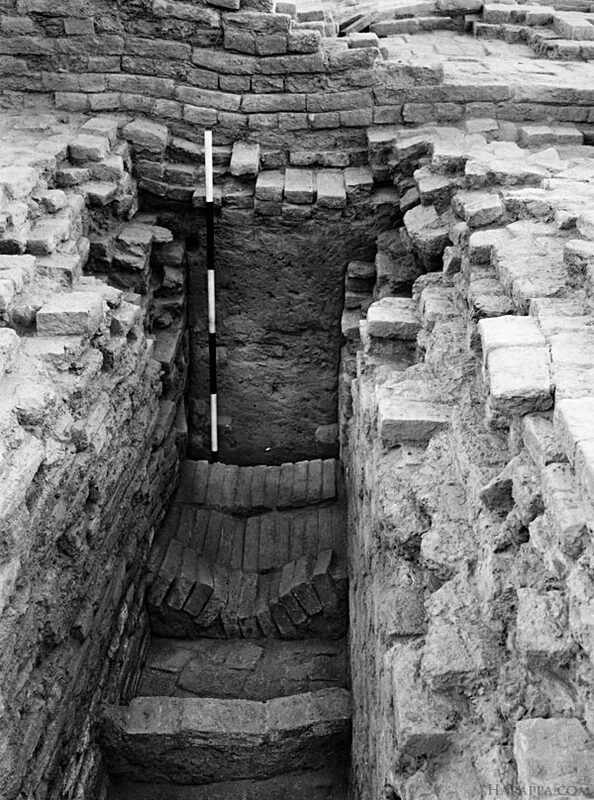 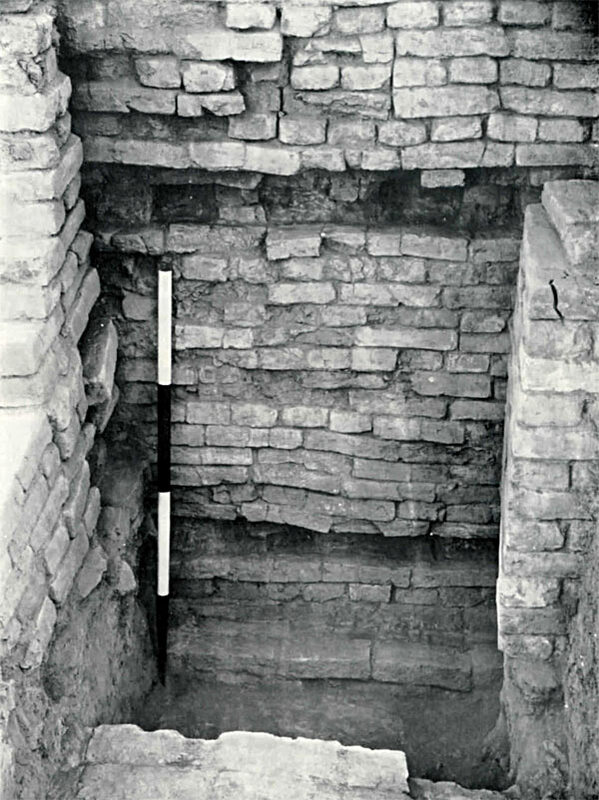 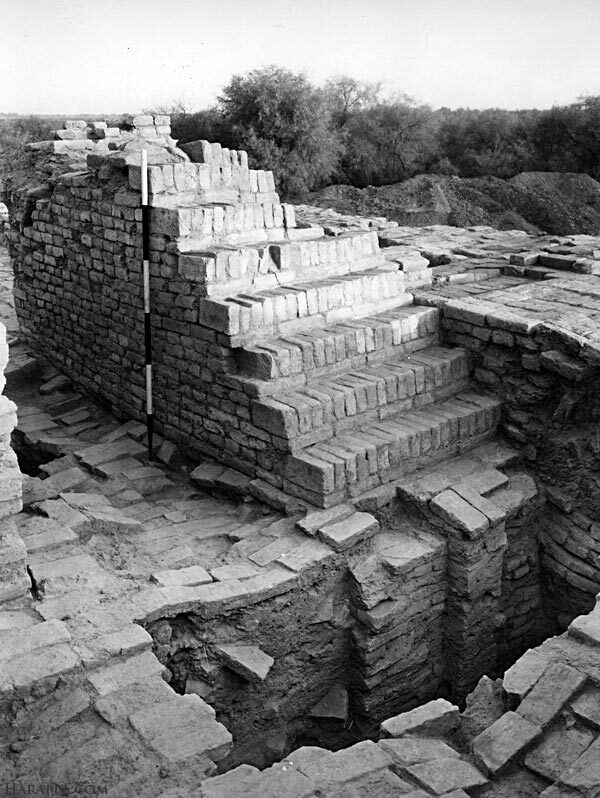 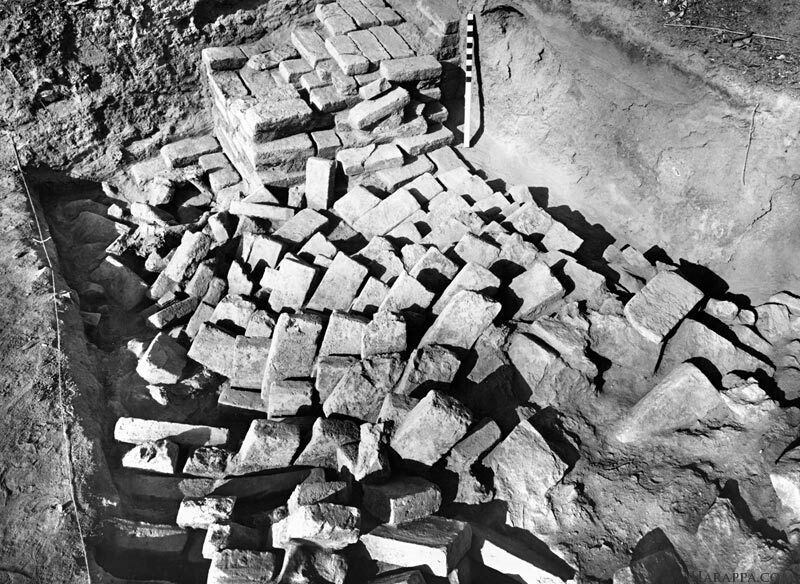 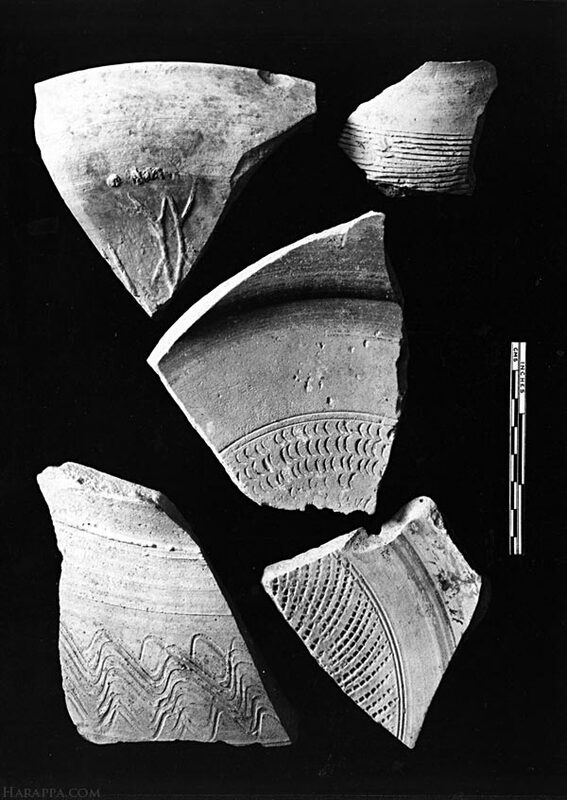 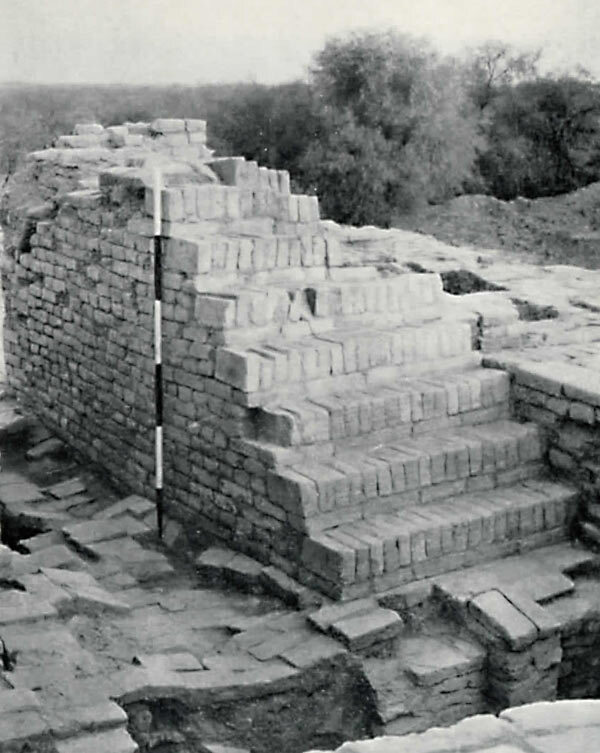 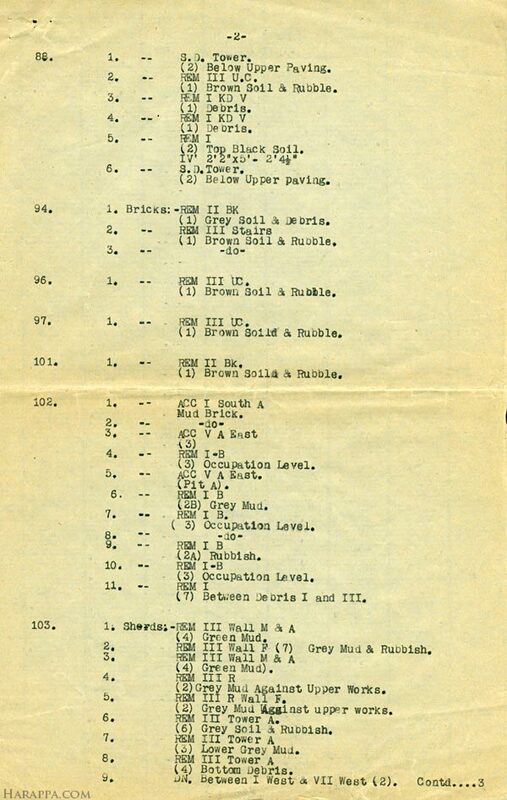 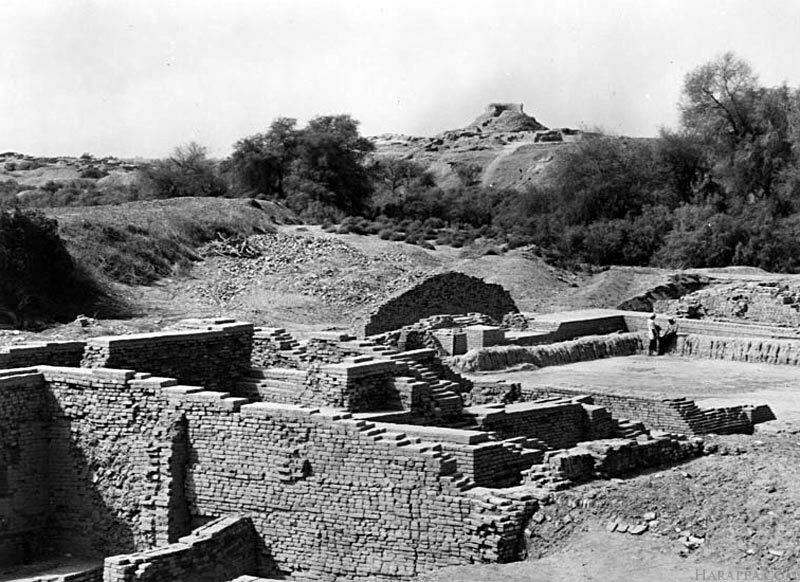 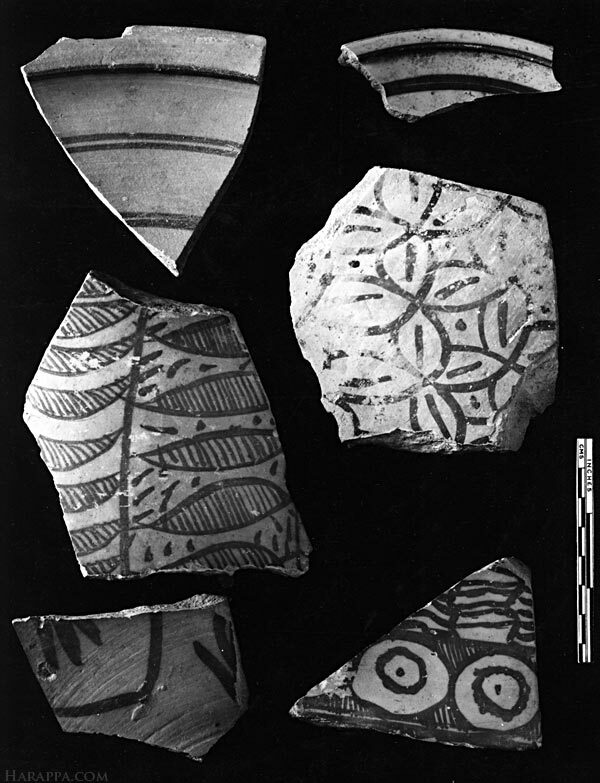 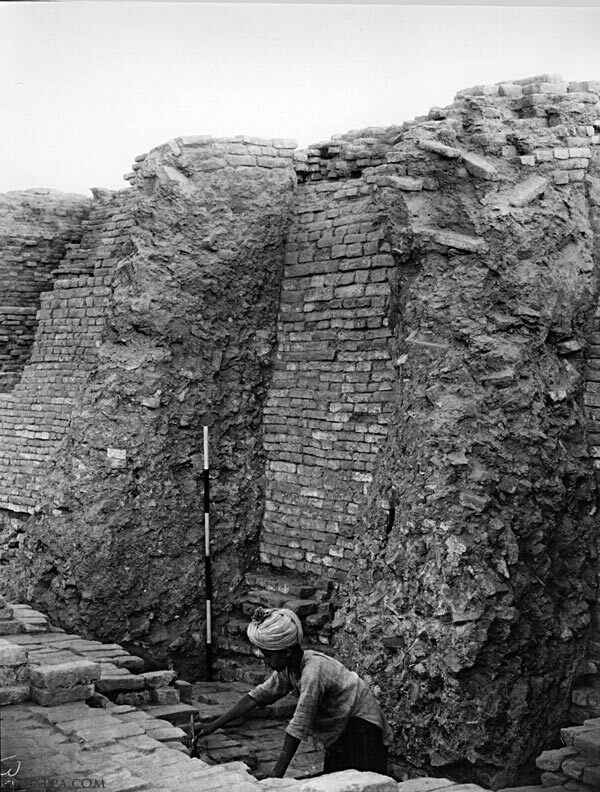 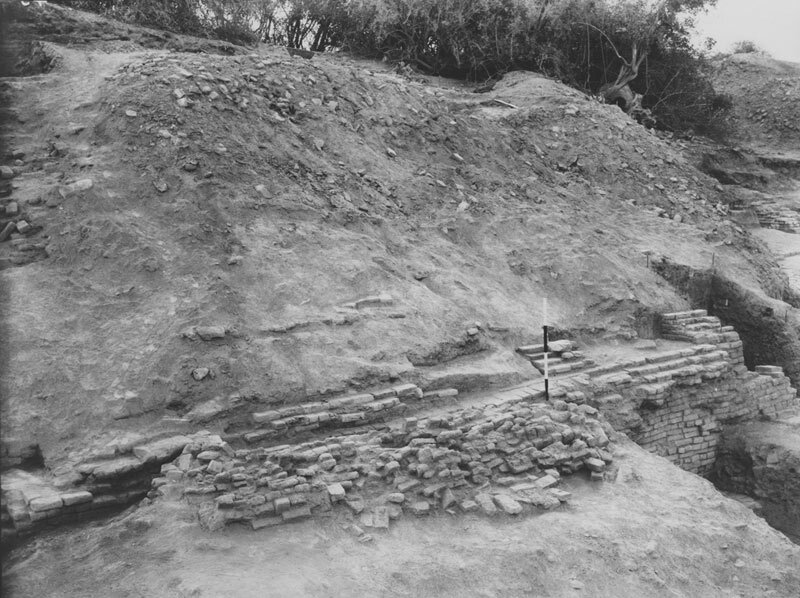 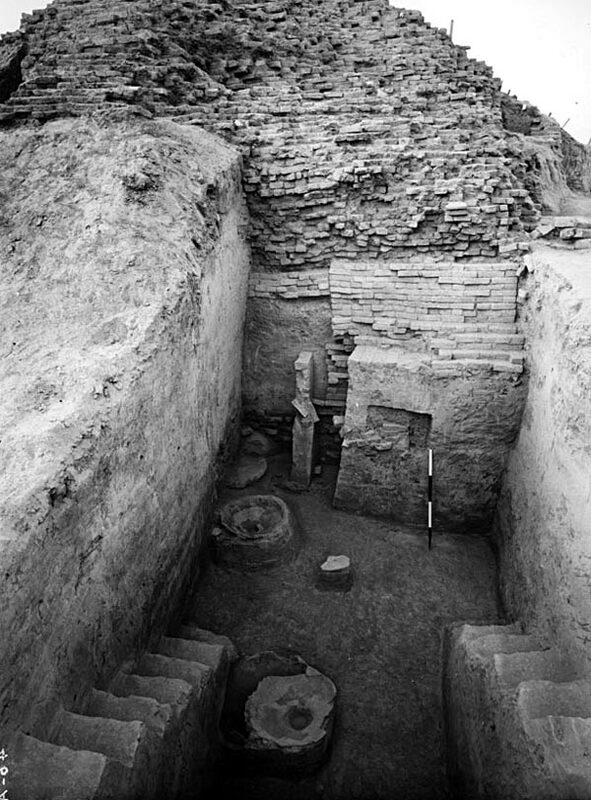 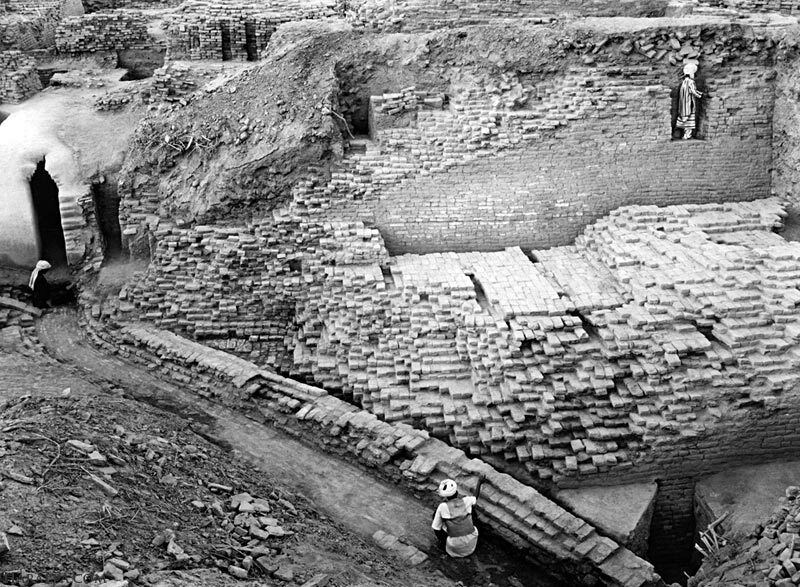 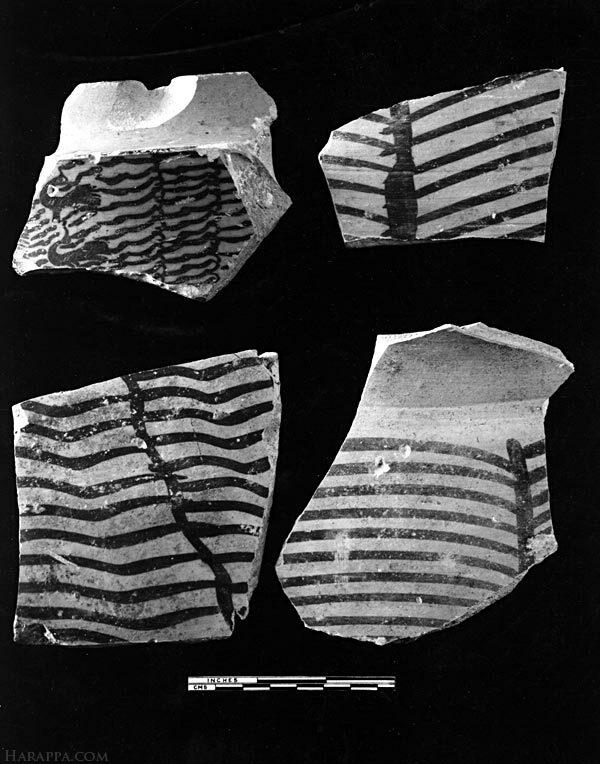 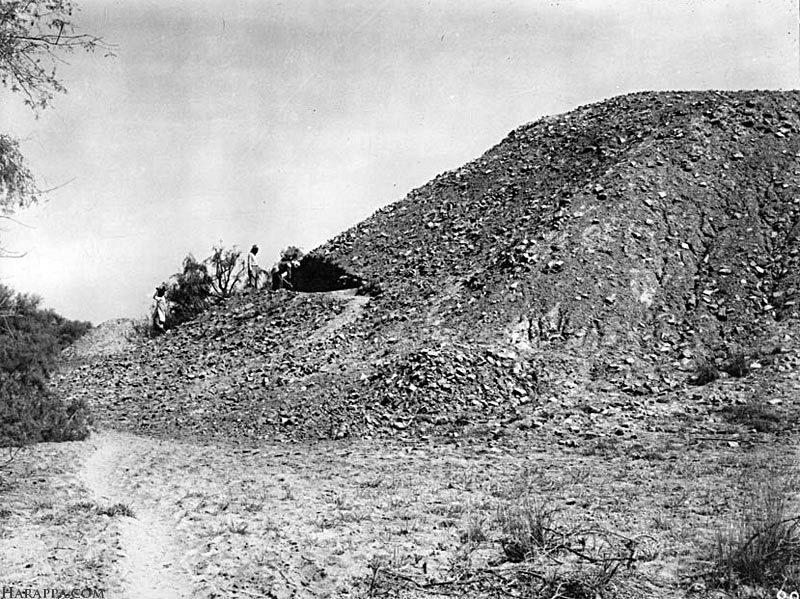 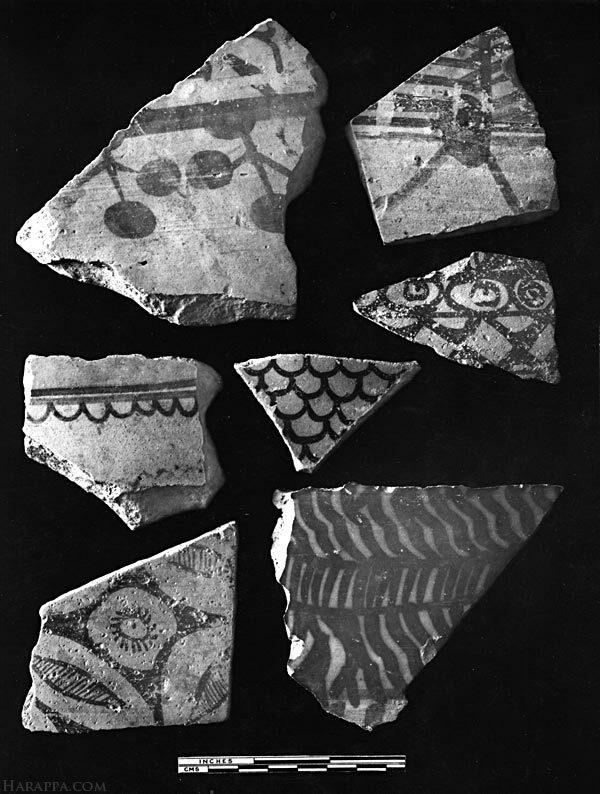 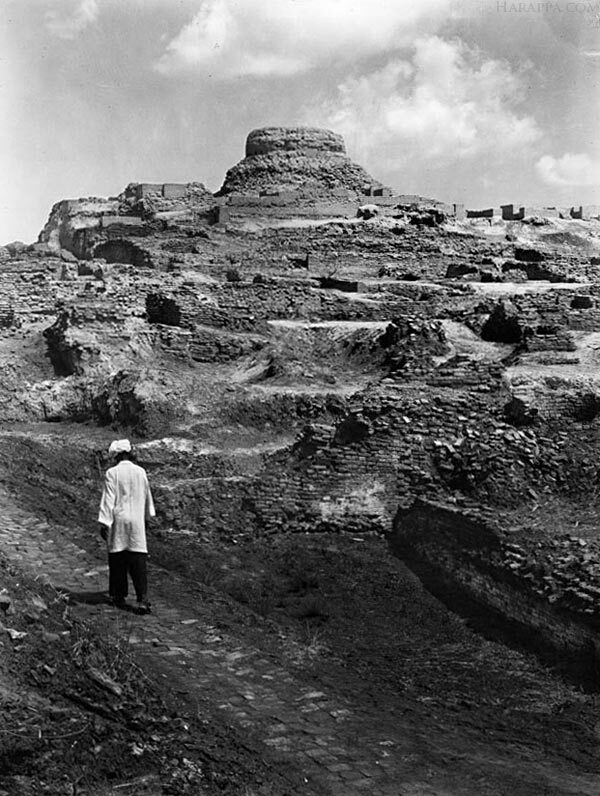 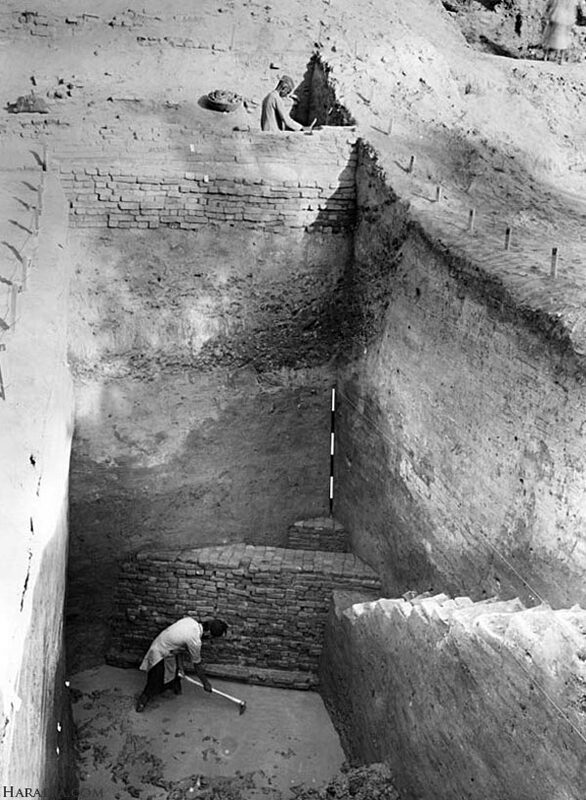 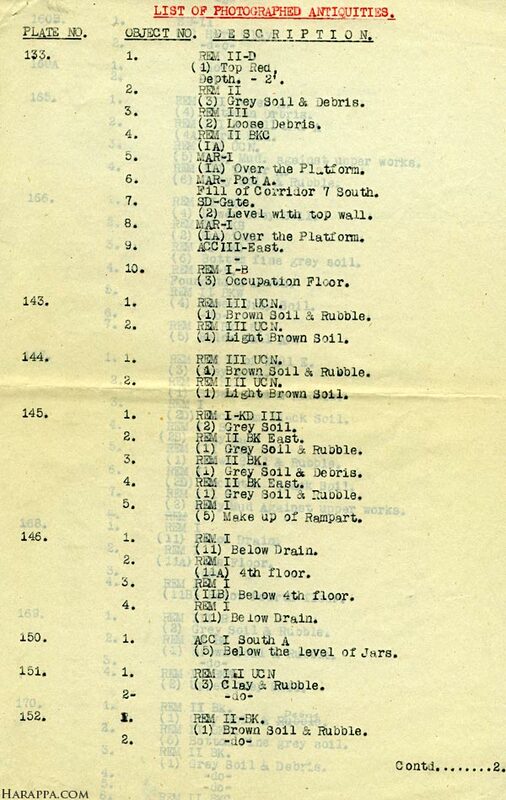 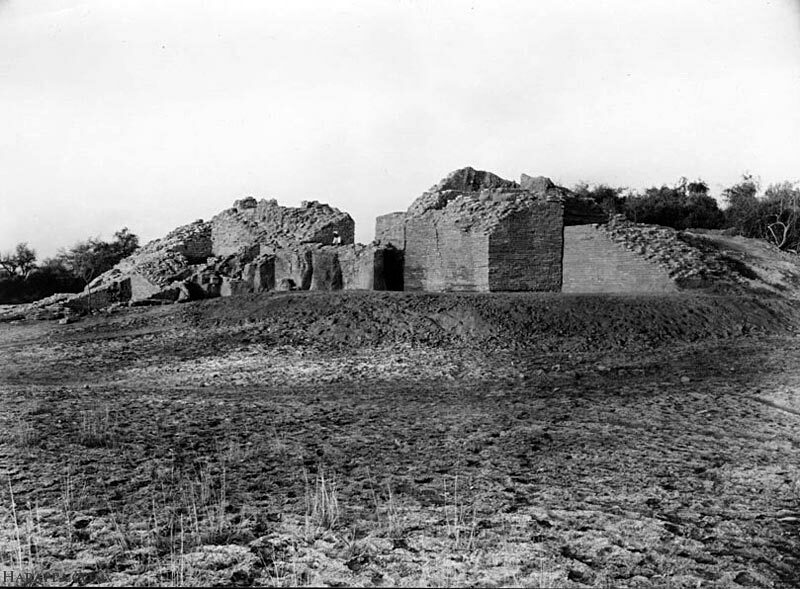 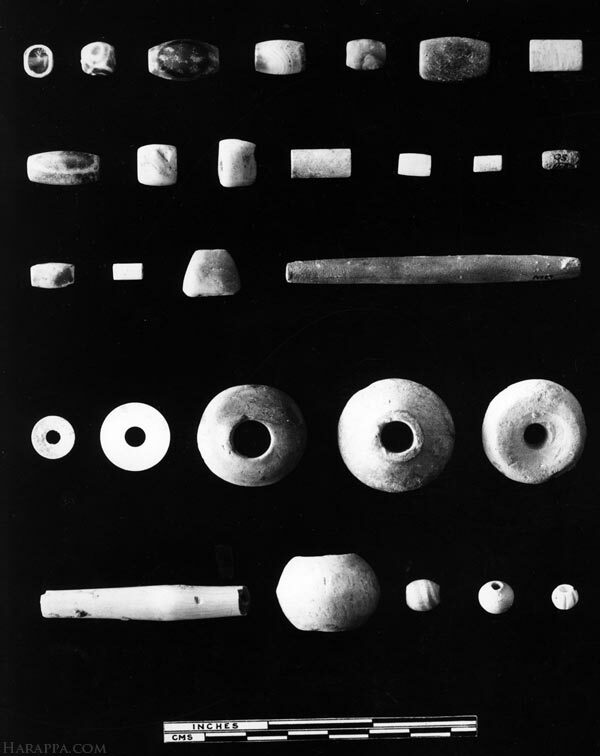 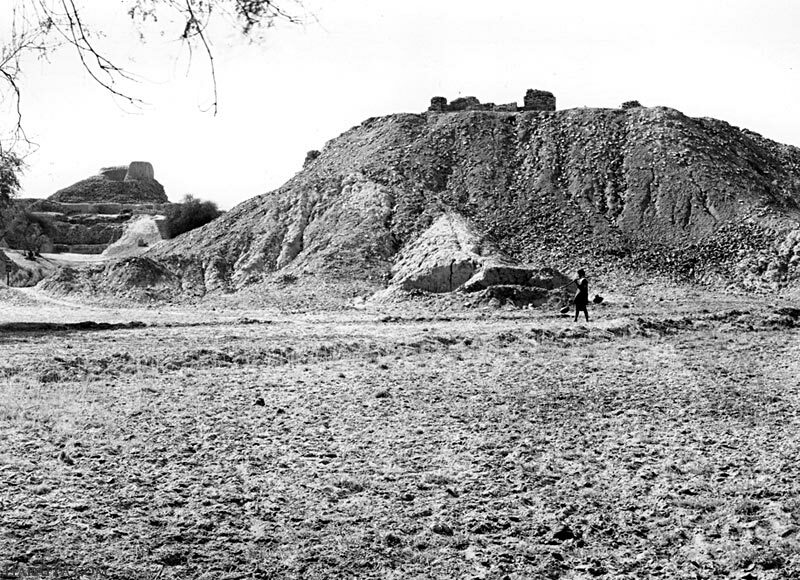 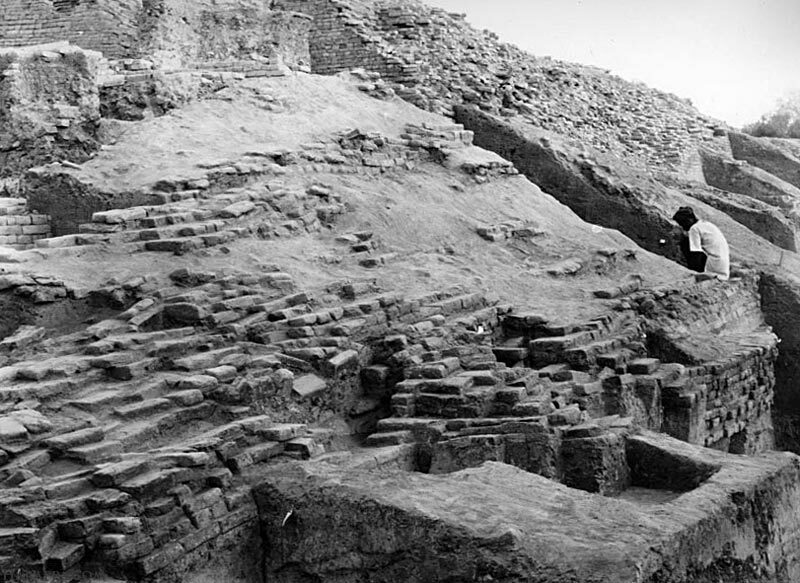 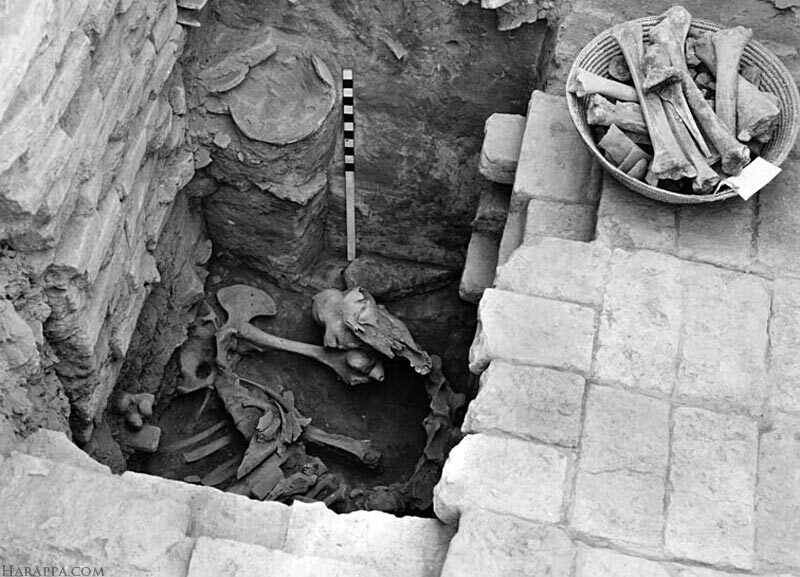 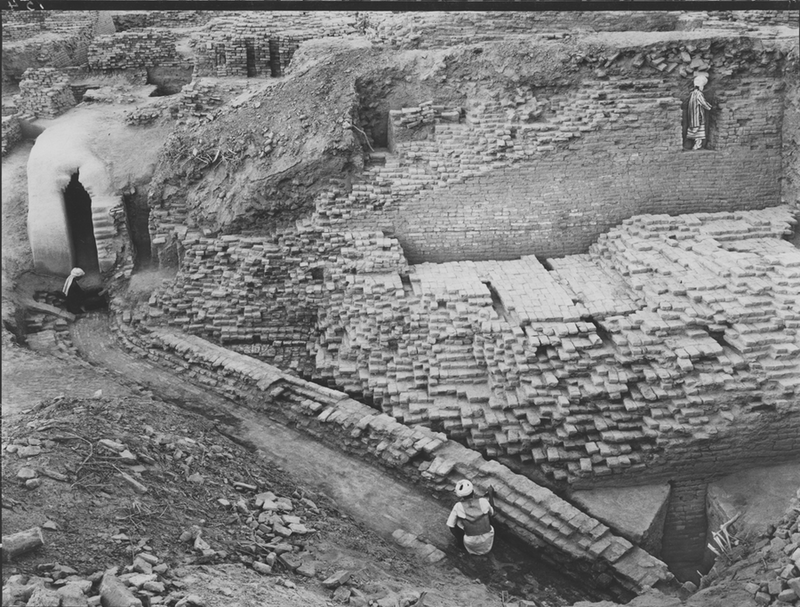 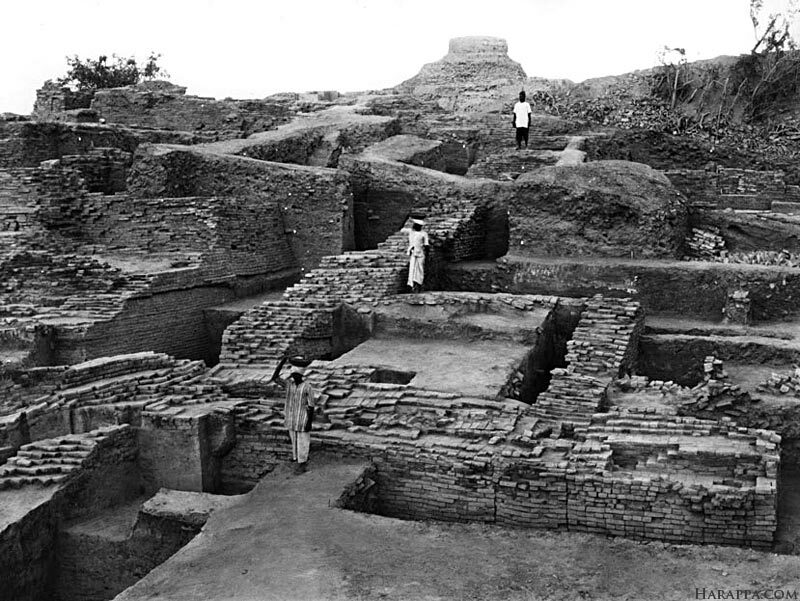 A hitherto unknown box of 63 images in Sir Mortimer Wheeler's personal collection from excavations he led at Mohenjo-daro in 1950. 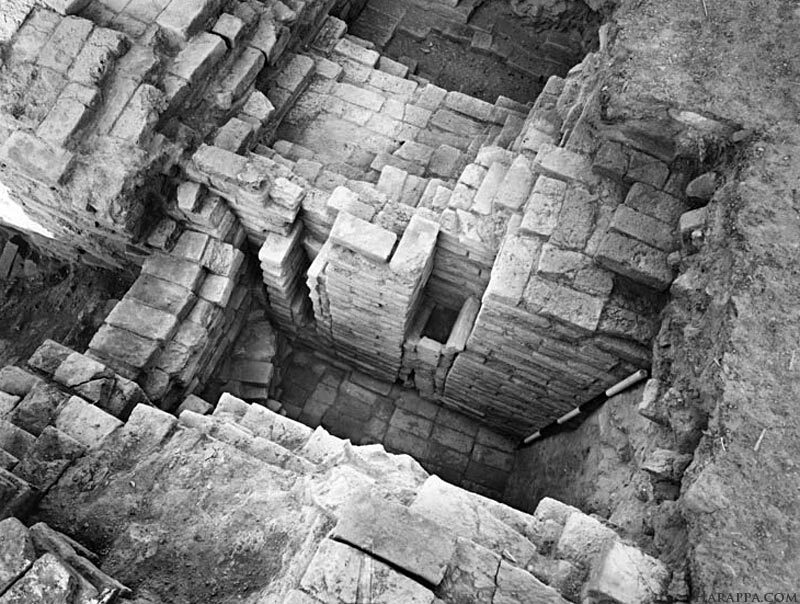 With new captions by Jonathan Mark Kenoyer. 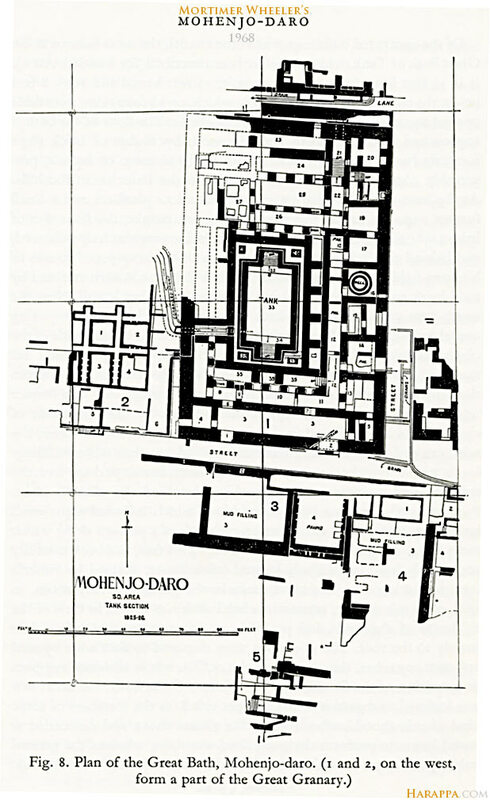 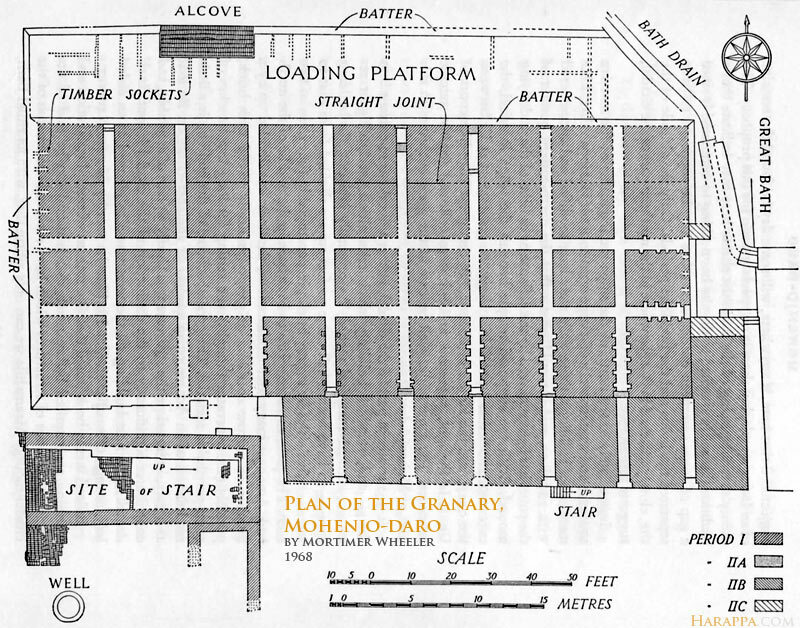 Restored with diagrams, maps, the original caption sheets found with the images and ancillary material from Wheeler's published works. 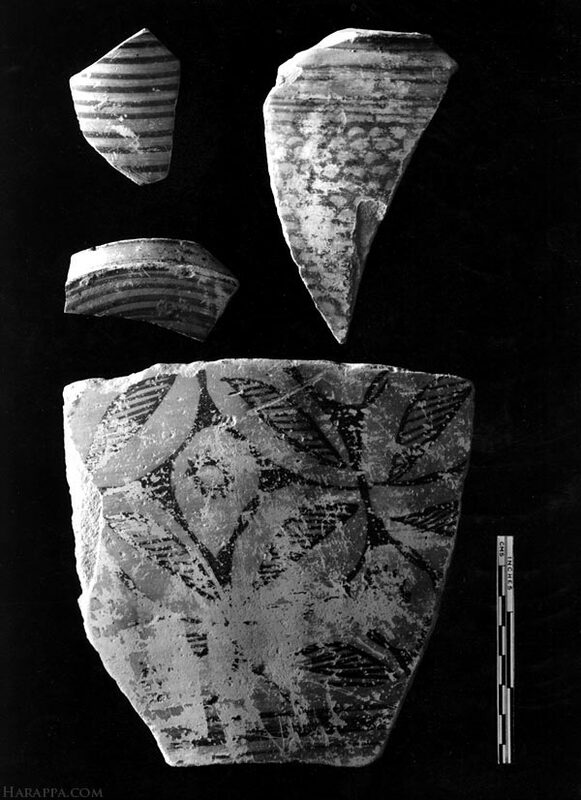 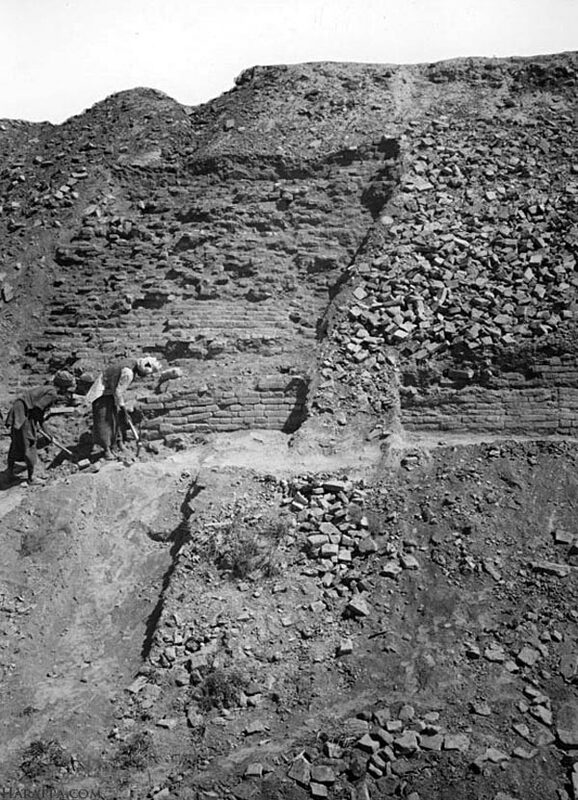 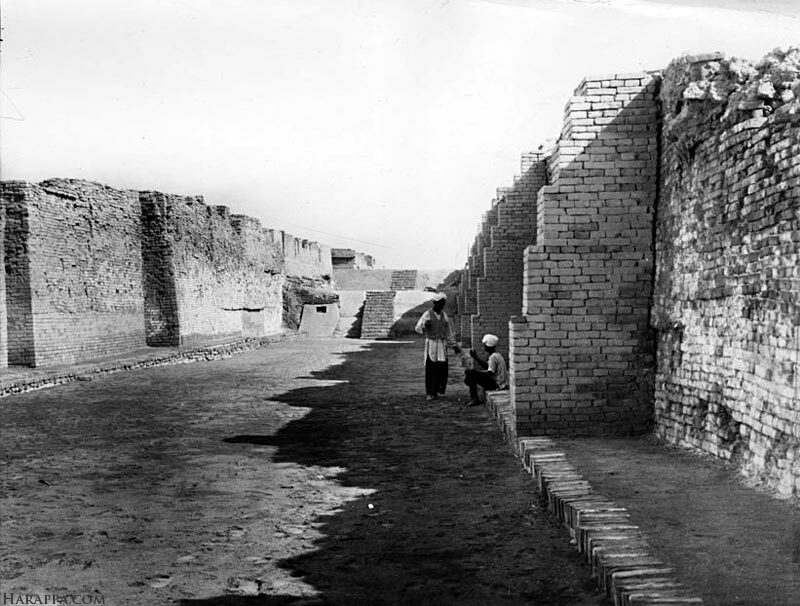 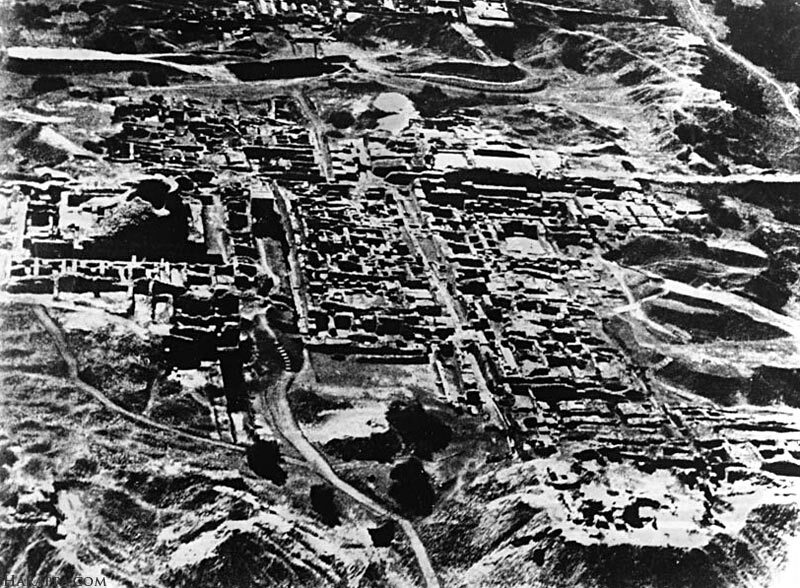 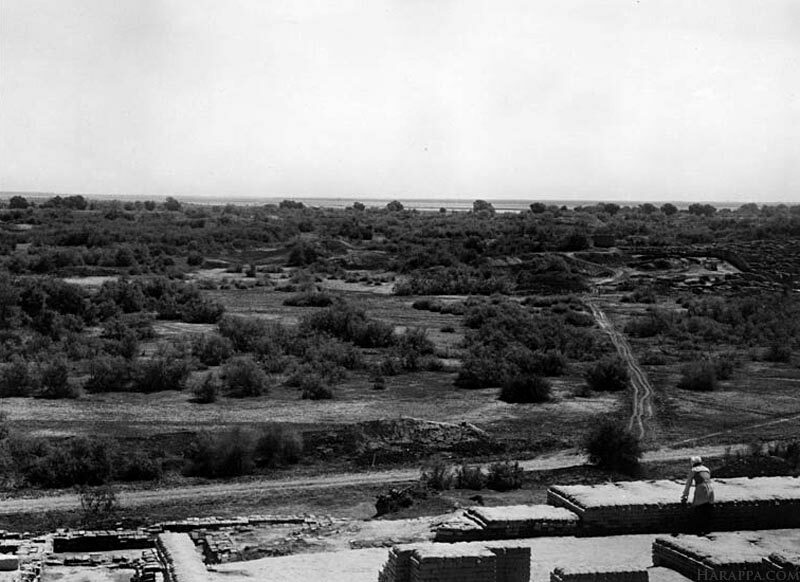 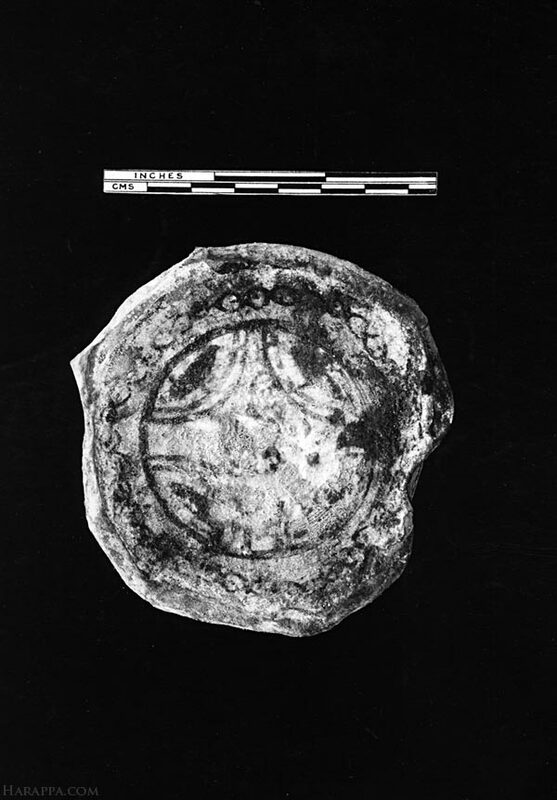 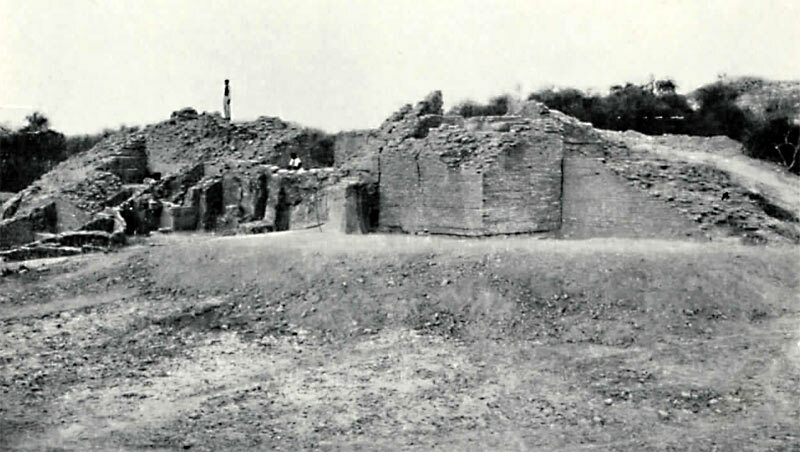 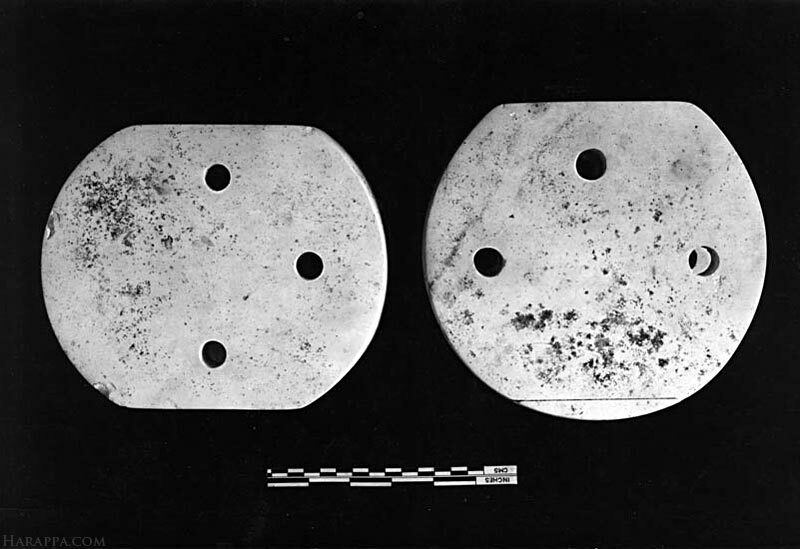 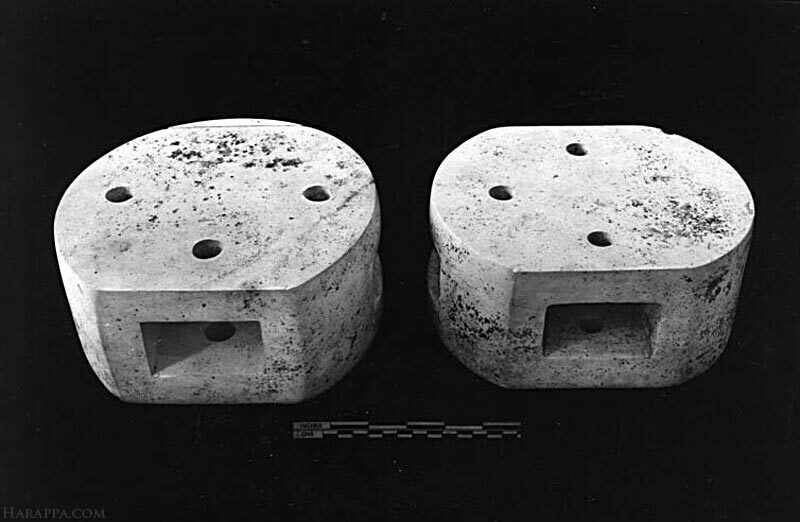 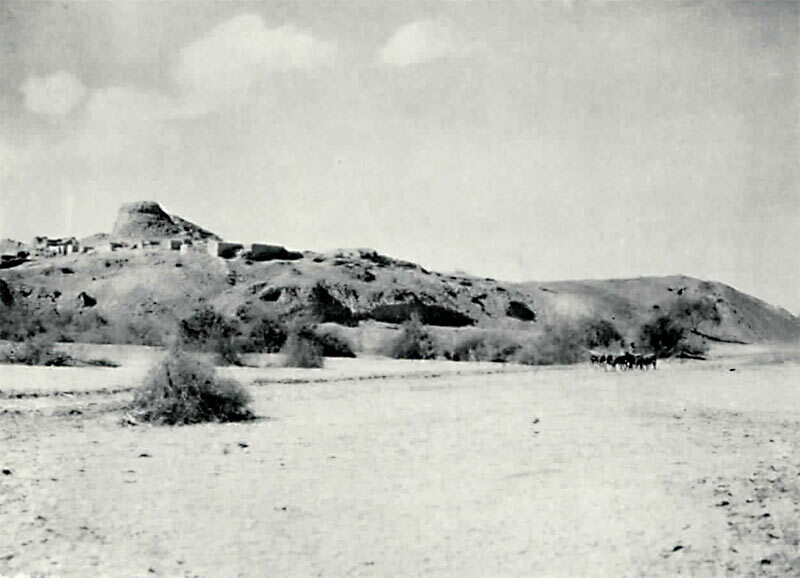 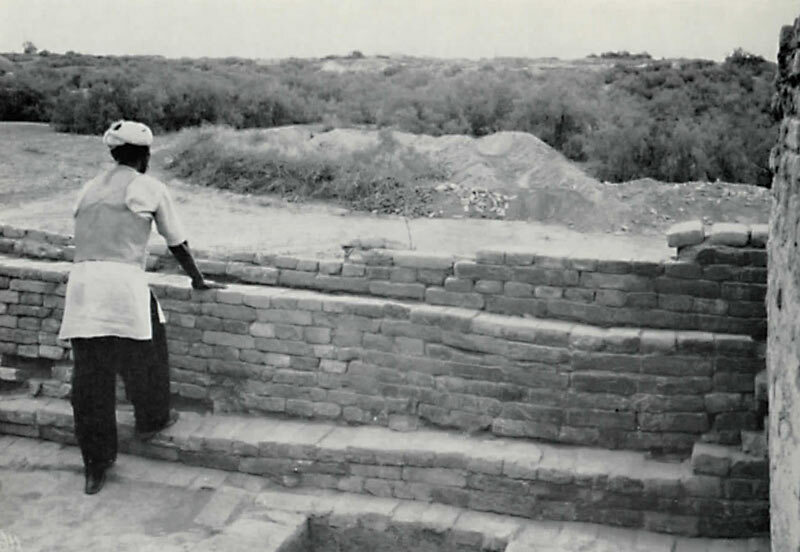 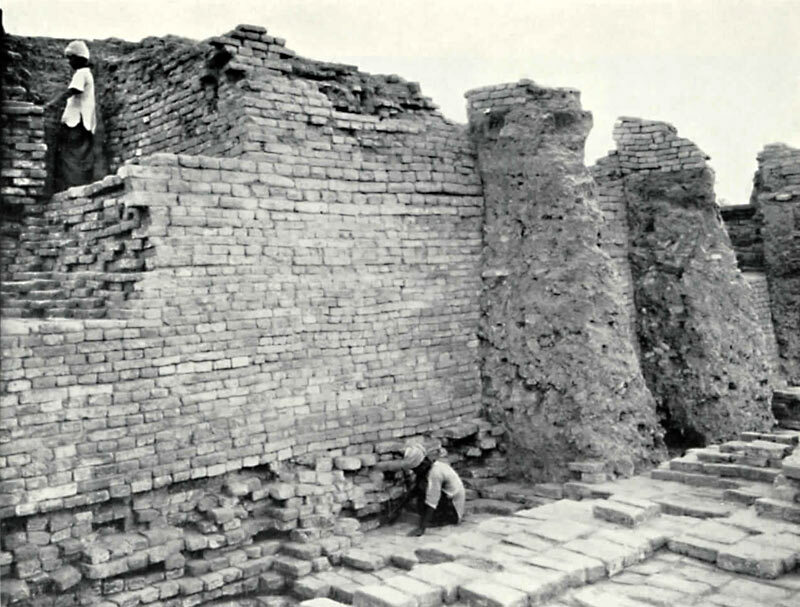 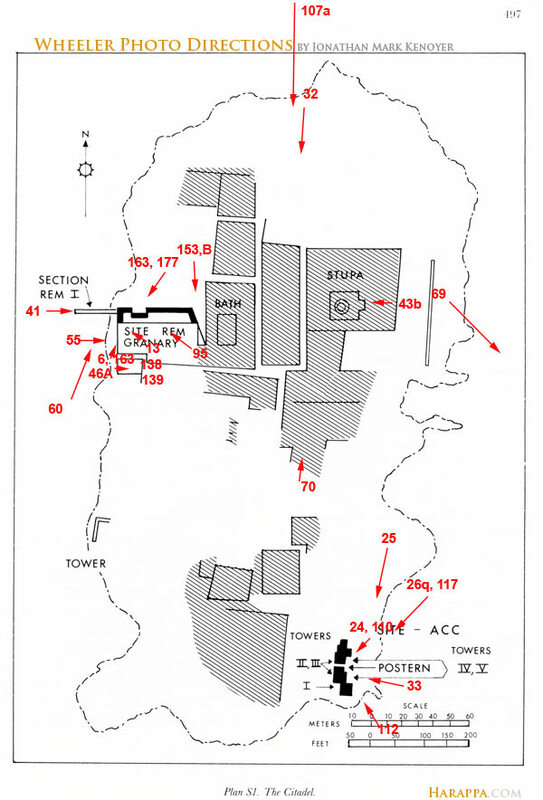 Additional Images from Wheeler's The Indus Civilization (1963).